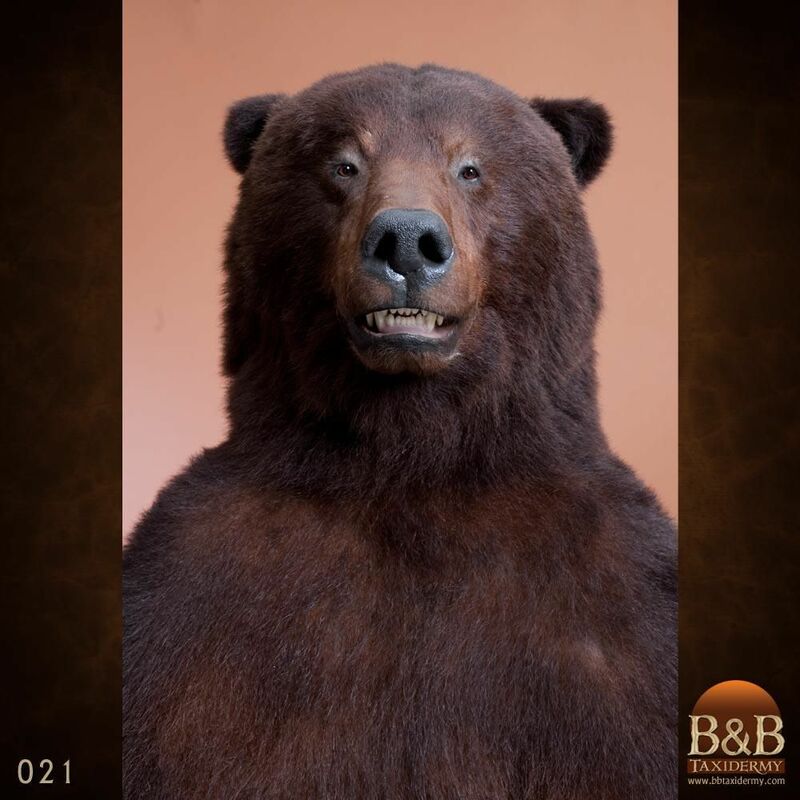 There are three species of bears in North America: Black Bear, Grizzly Bear and Brown Bear. 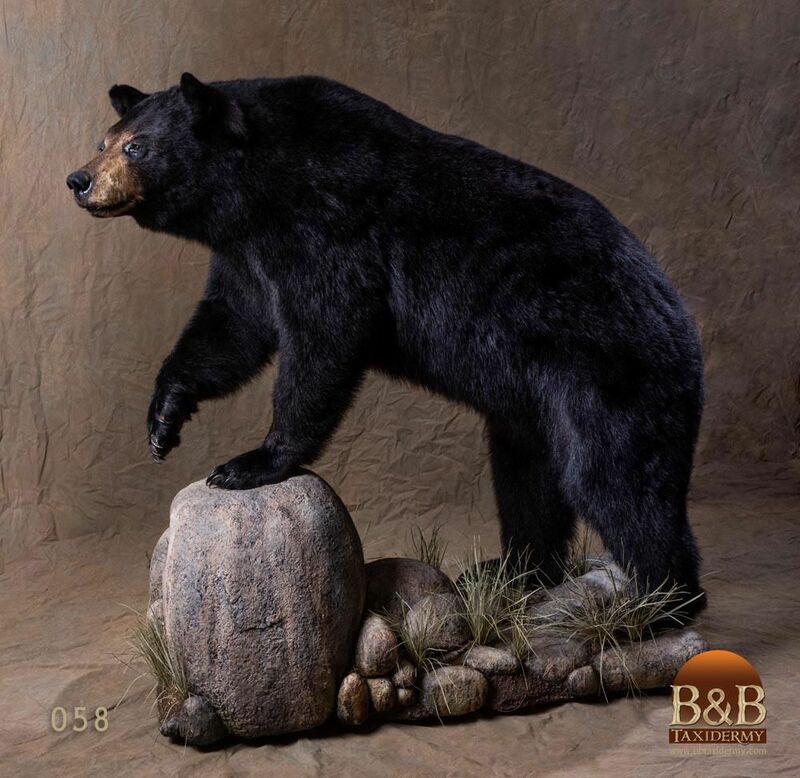 The most common is the American Black Bear. 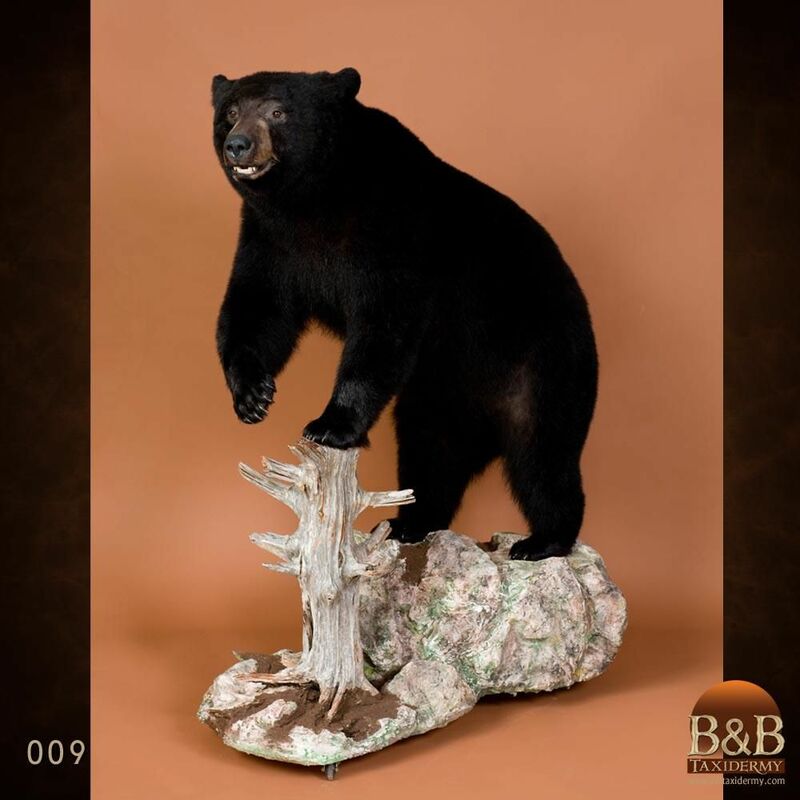 The Black Bear can come in various shades including white, brown or black. 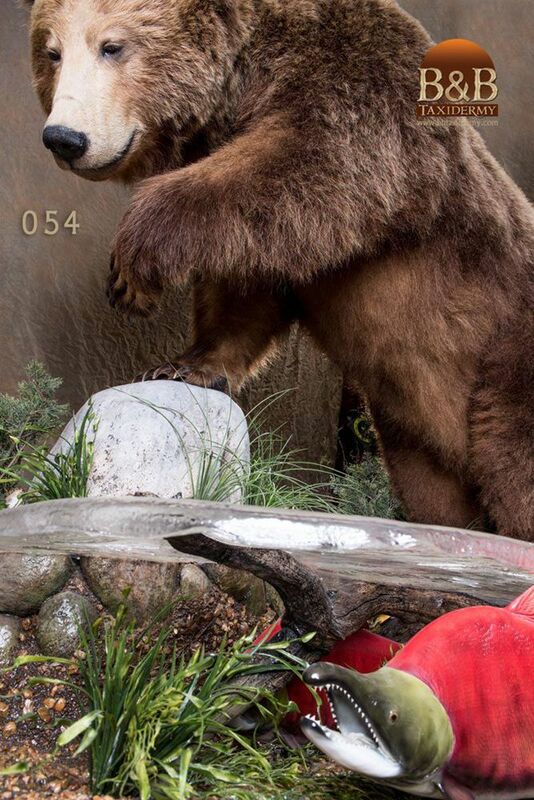 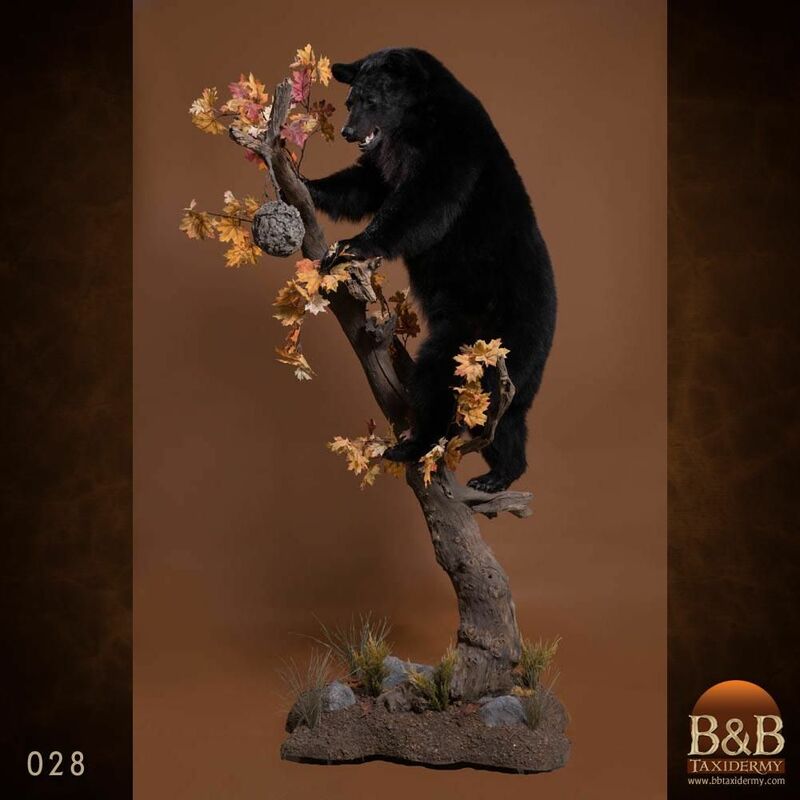 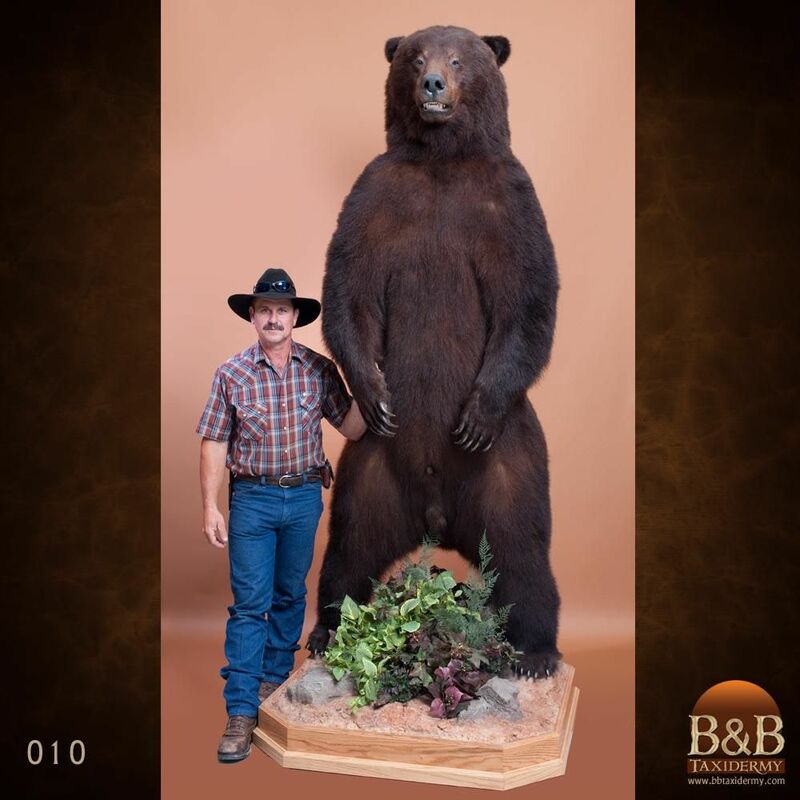 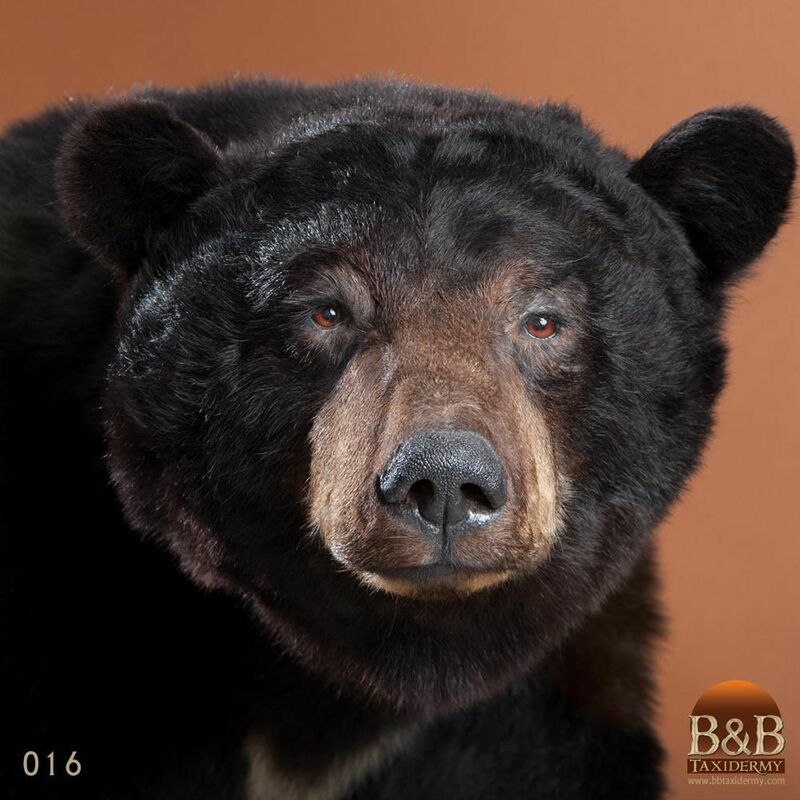 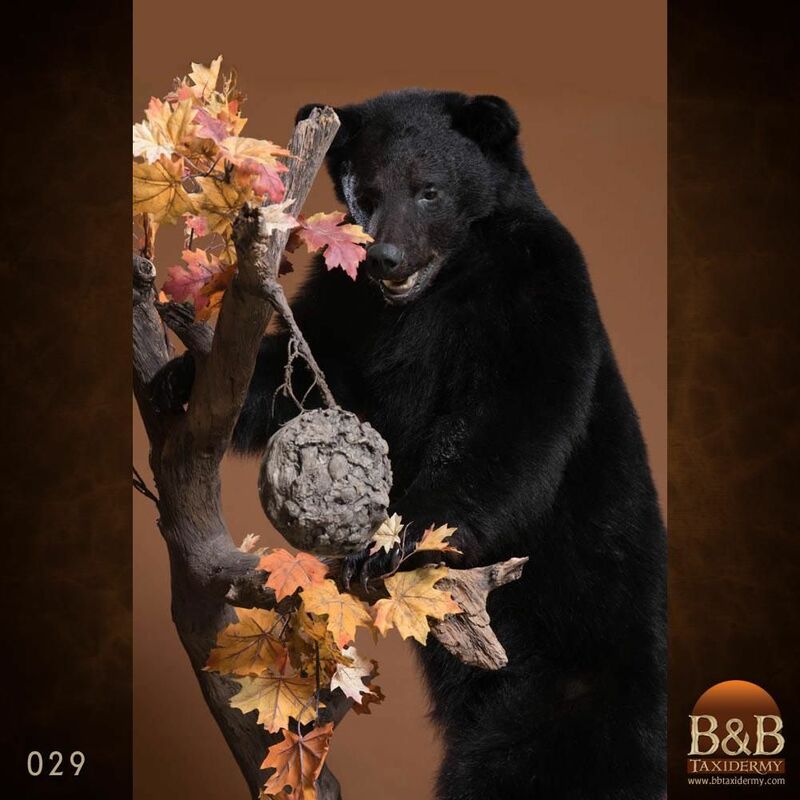 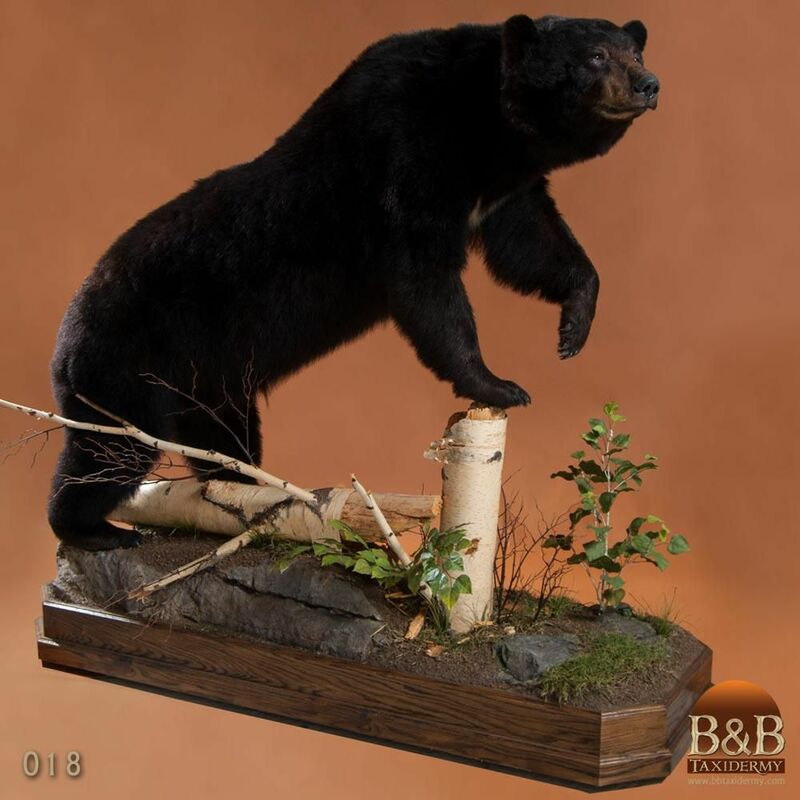 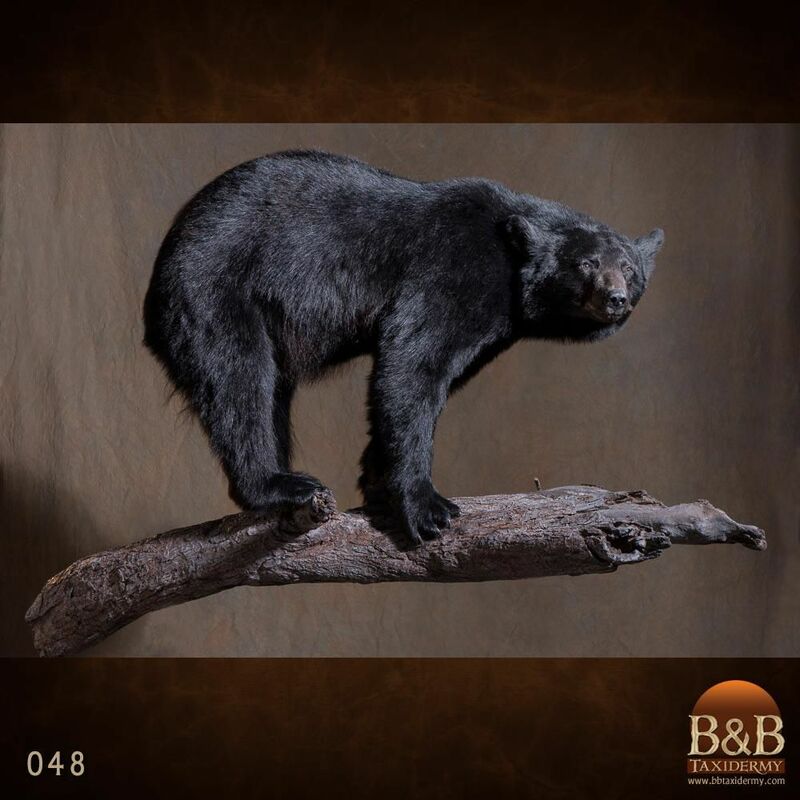 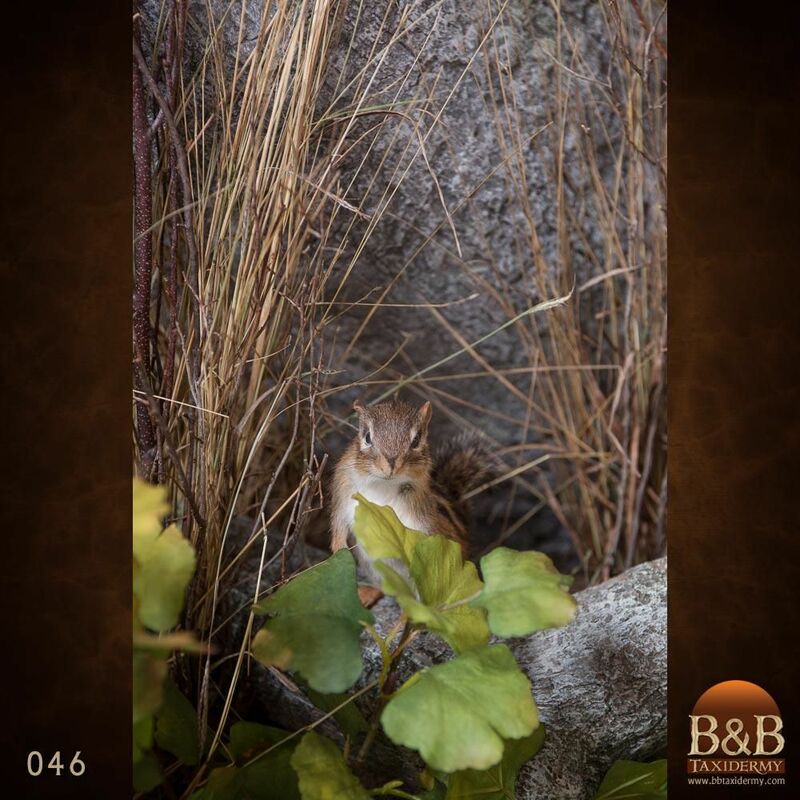 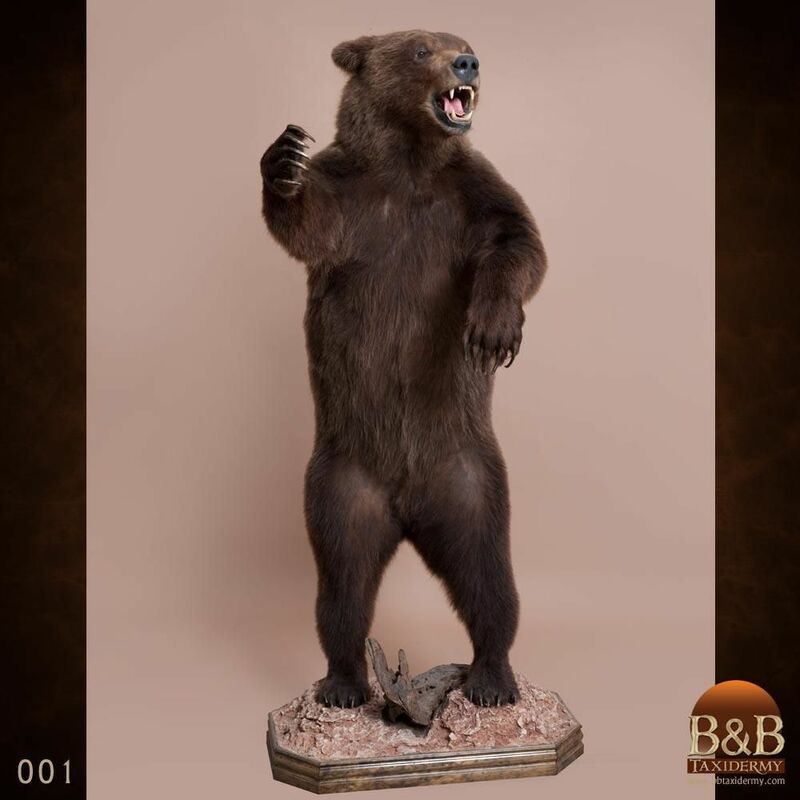 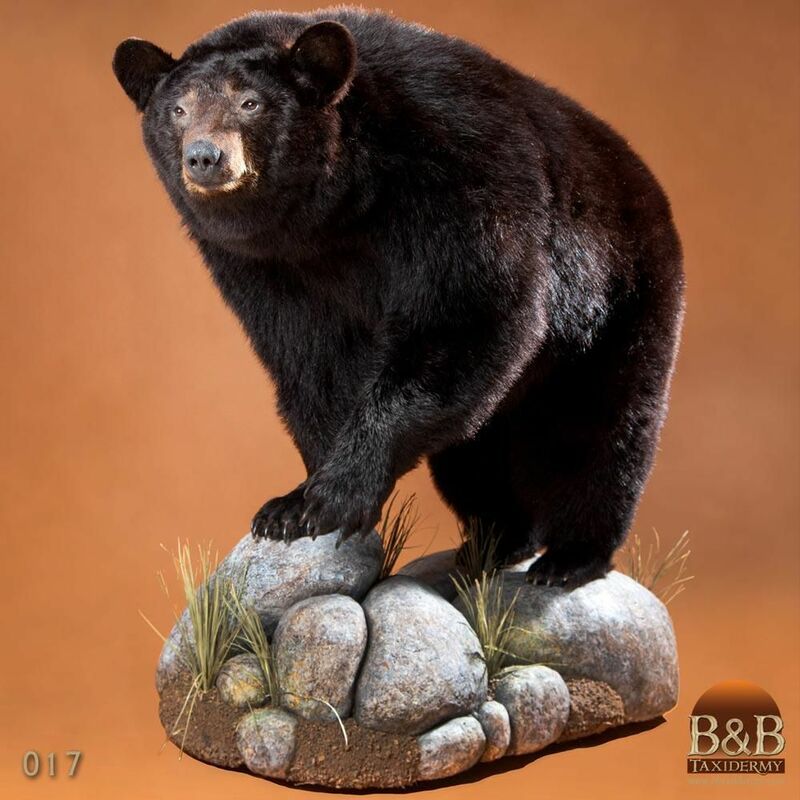 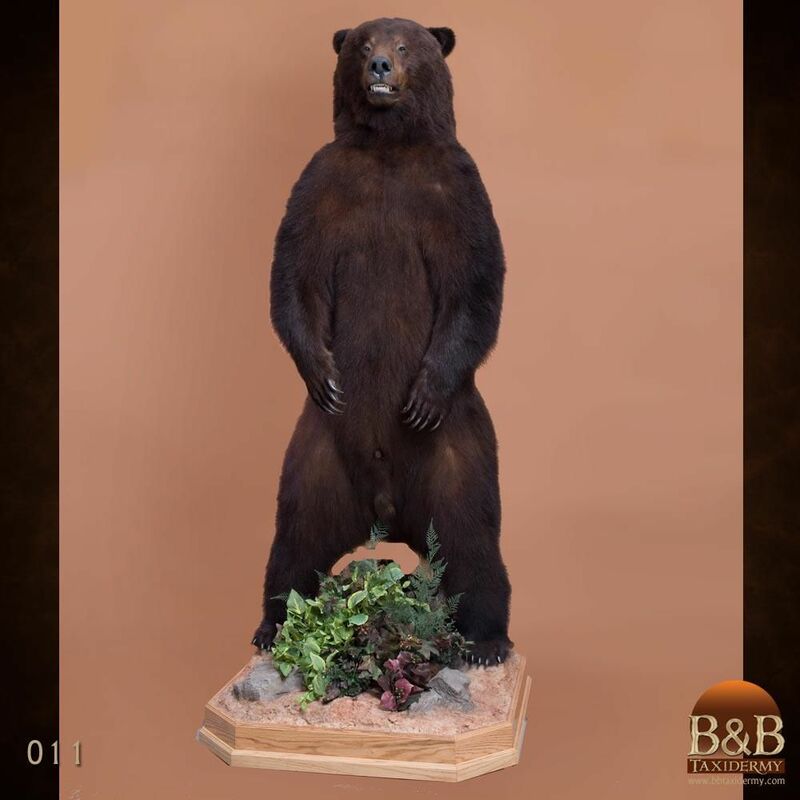 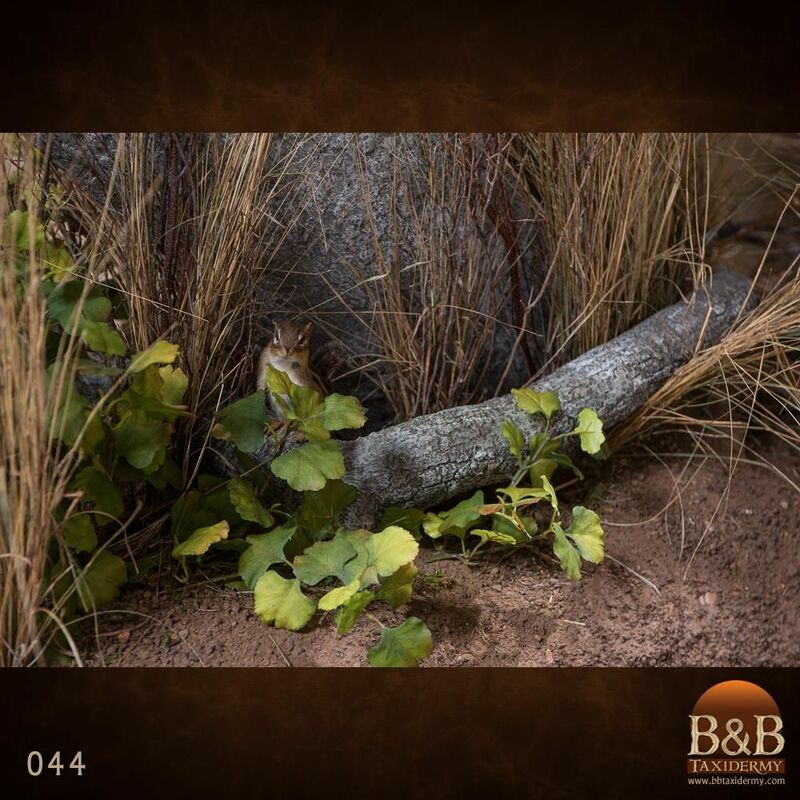 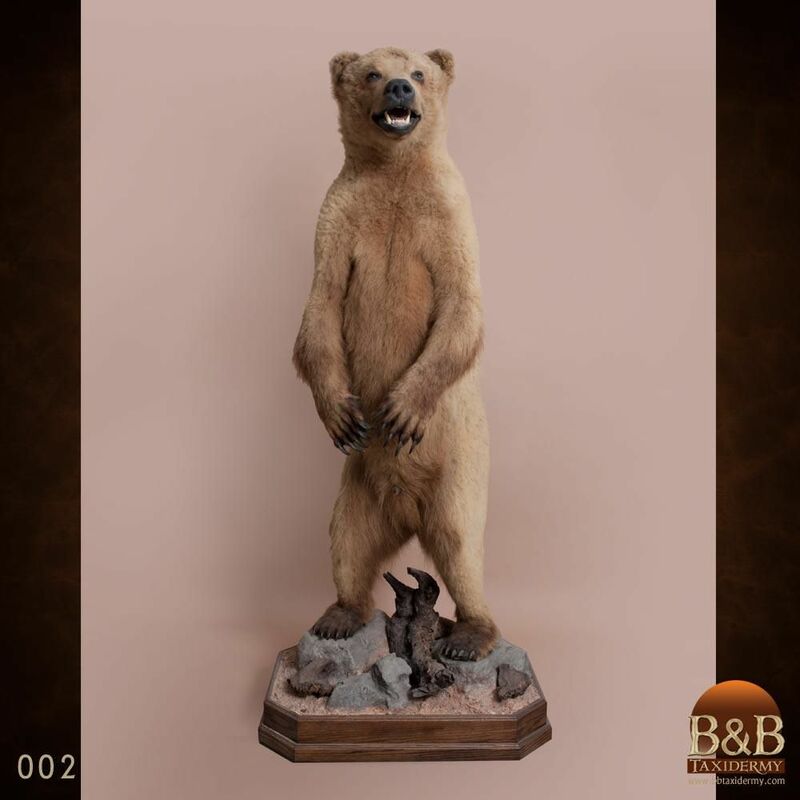 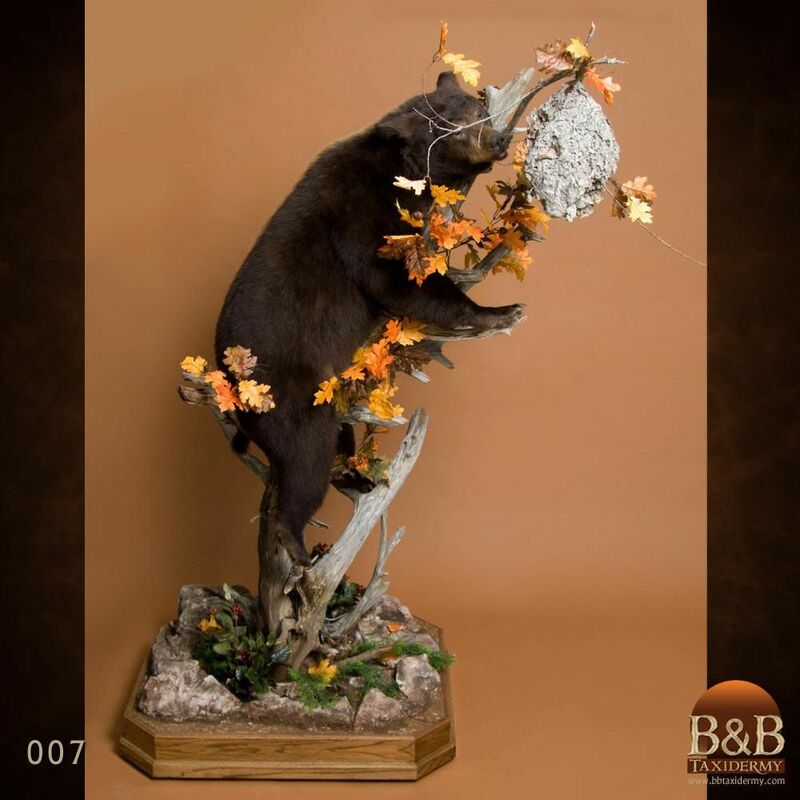 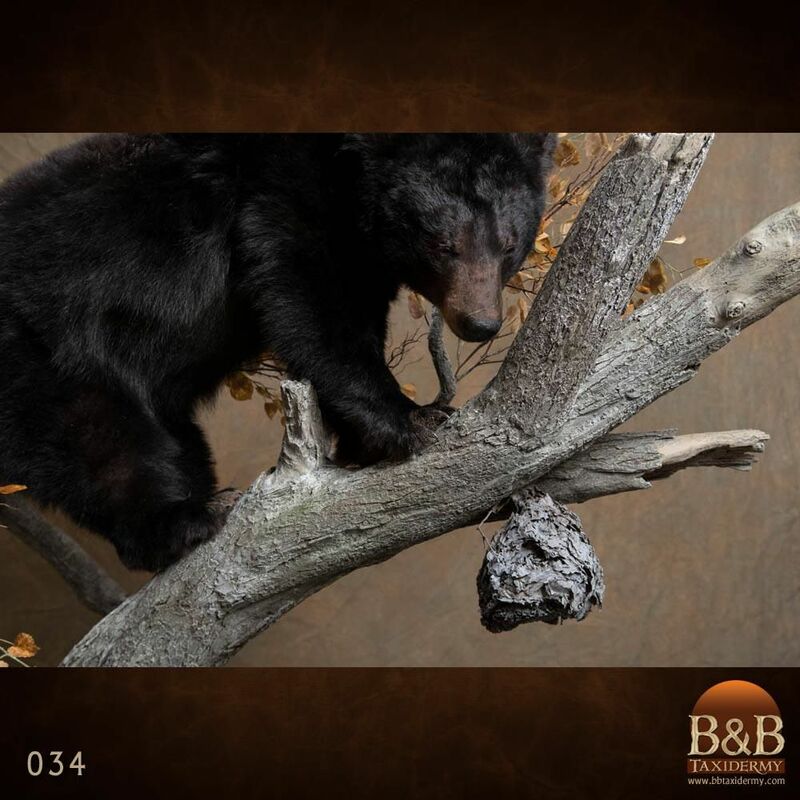 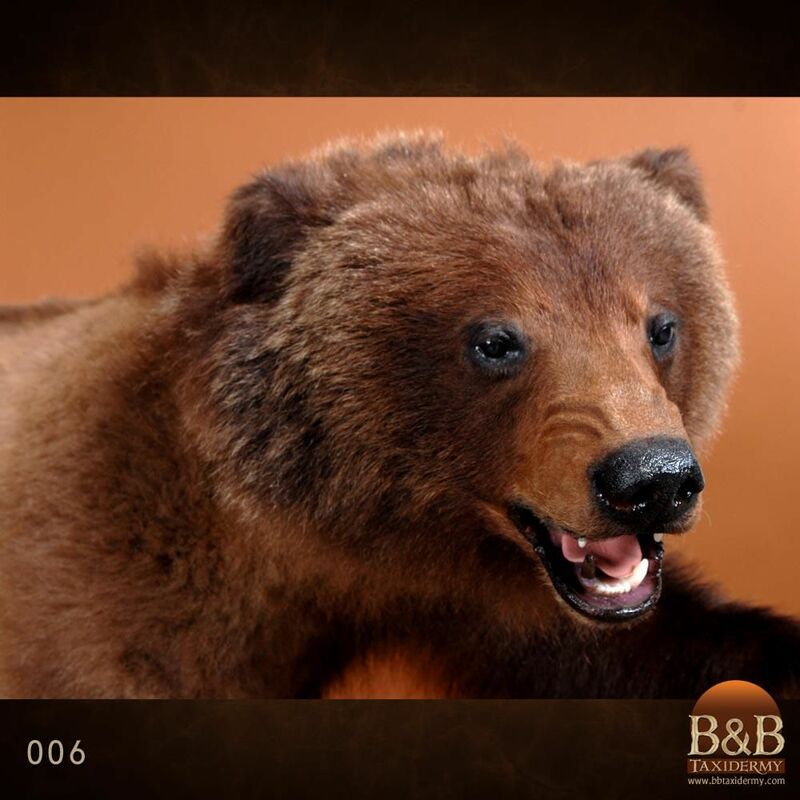 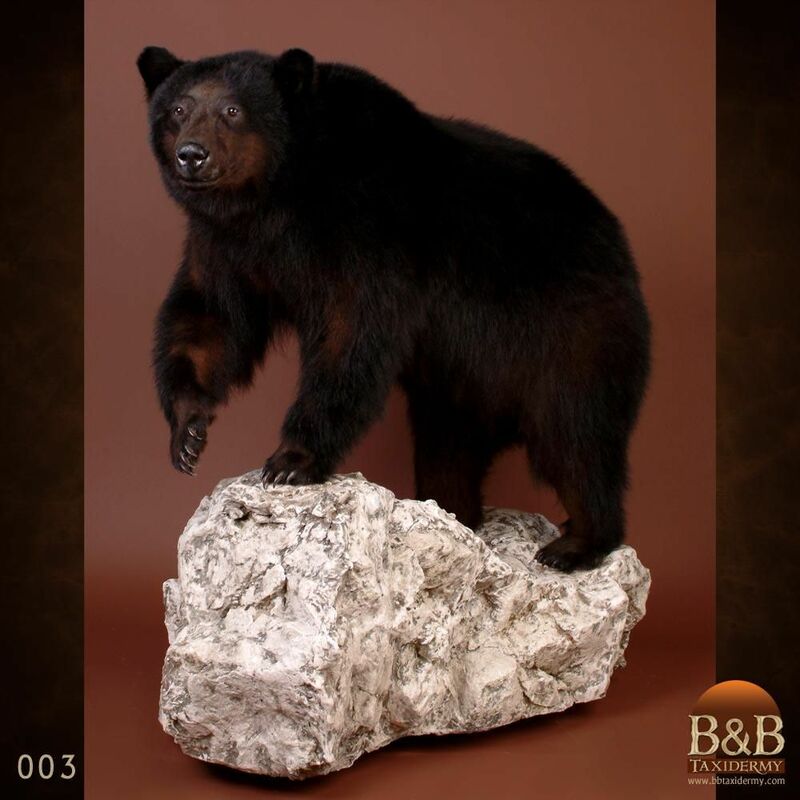 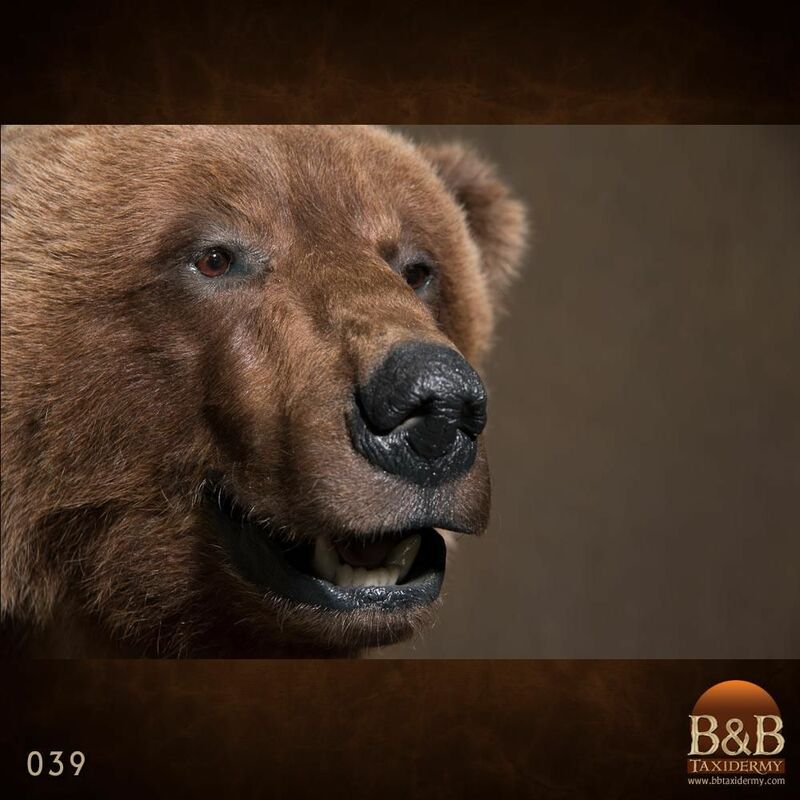 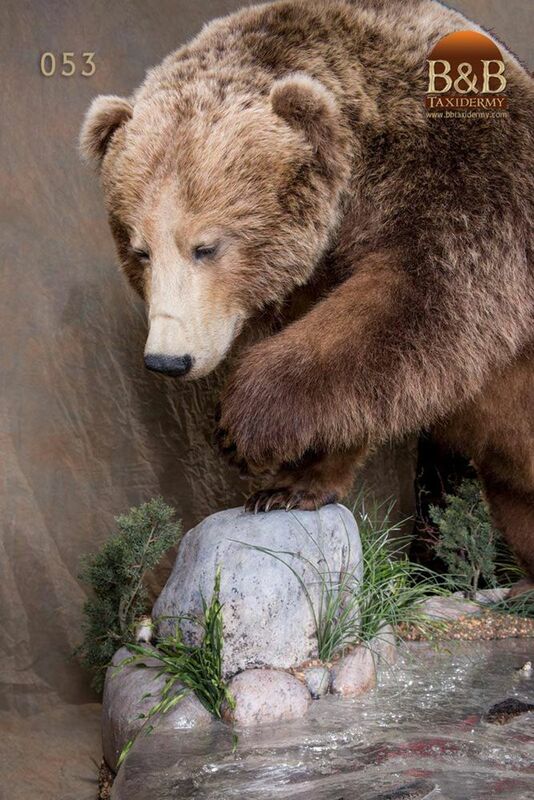 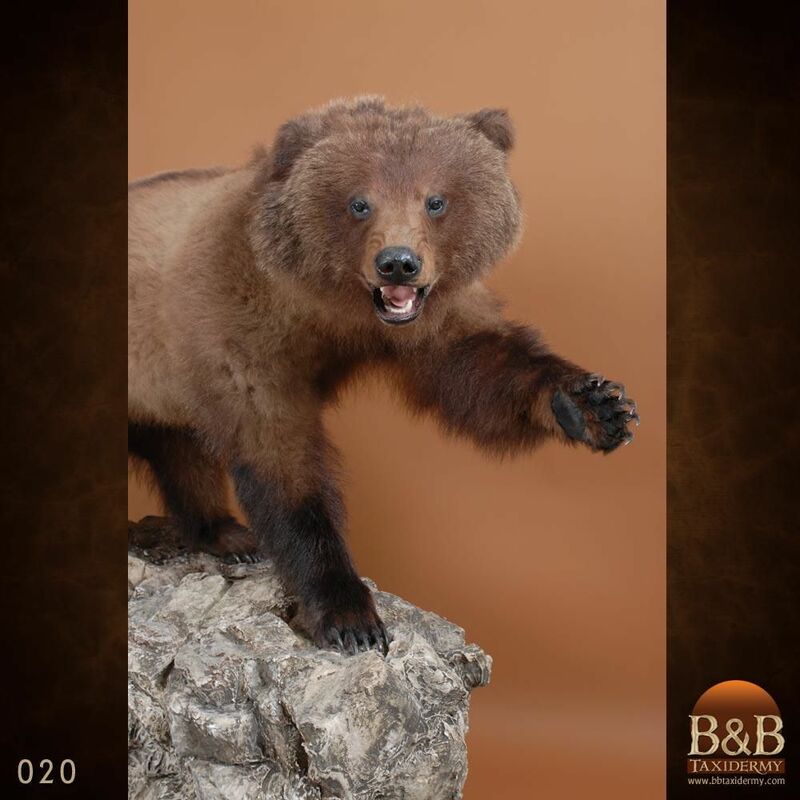 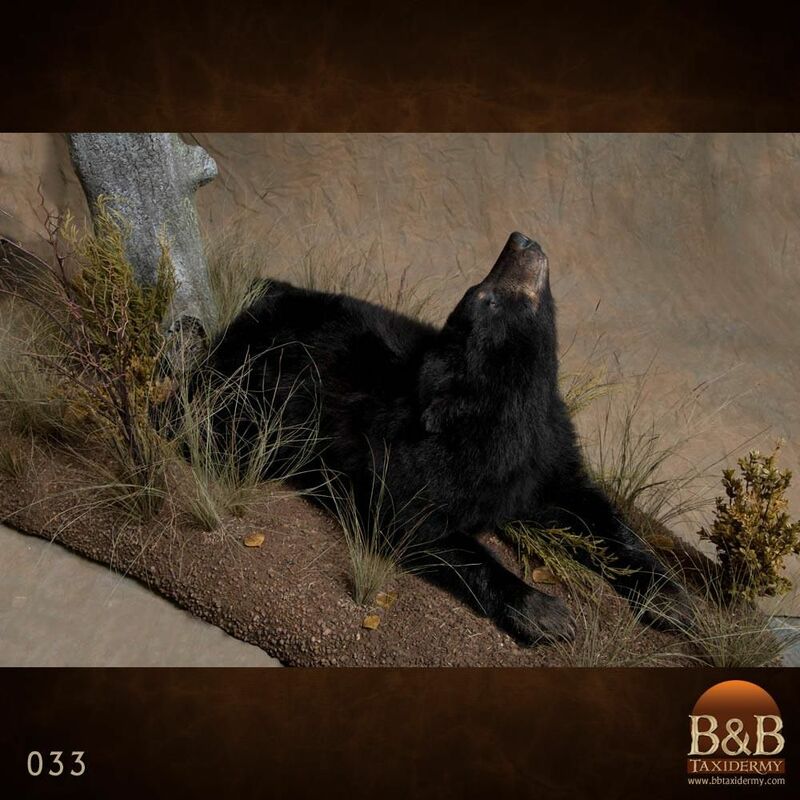 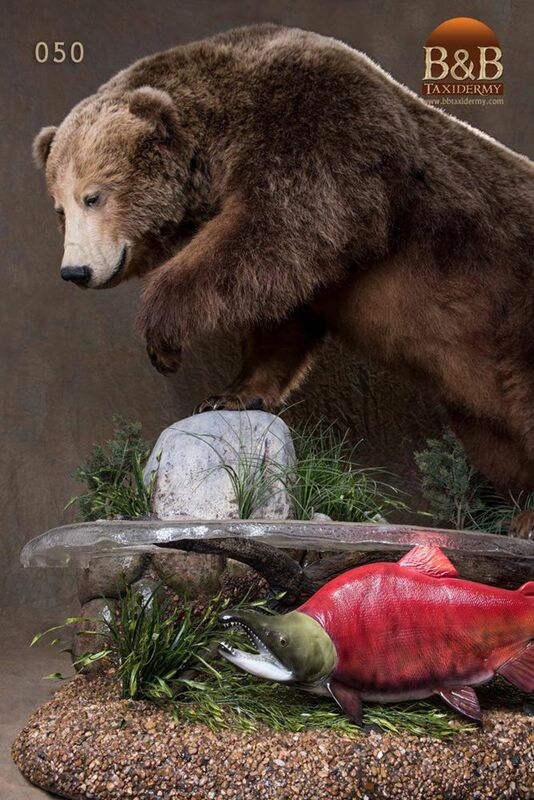 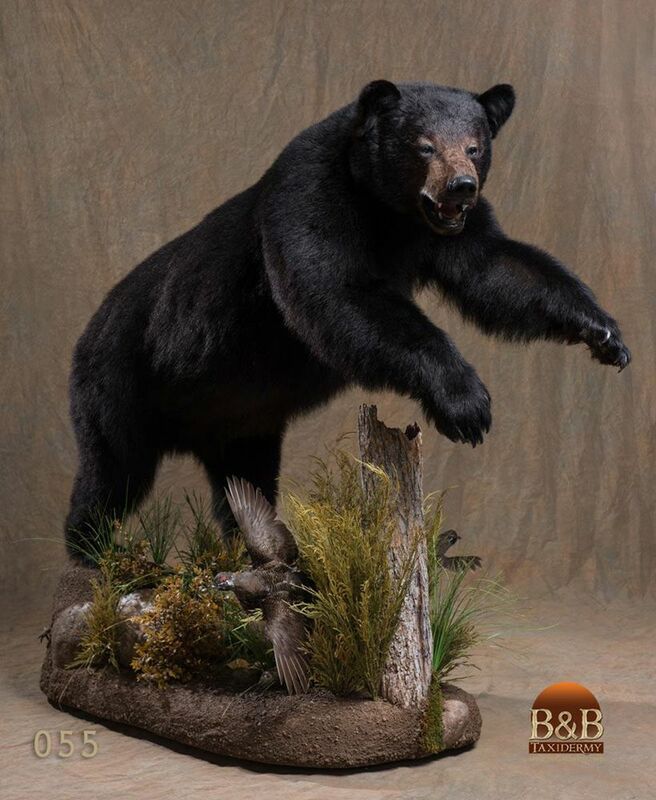 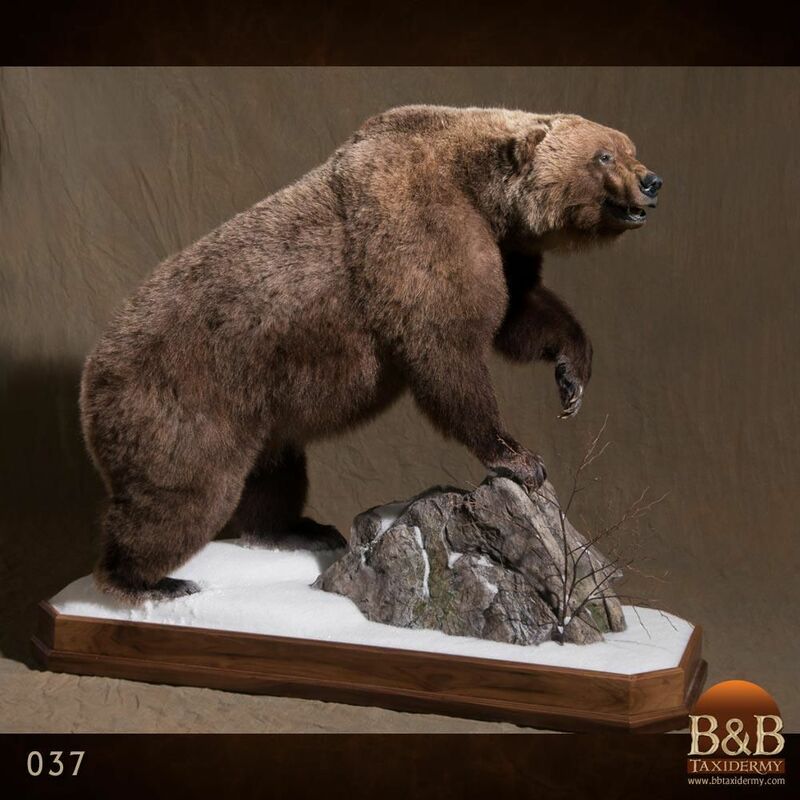 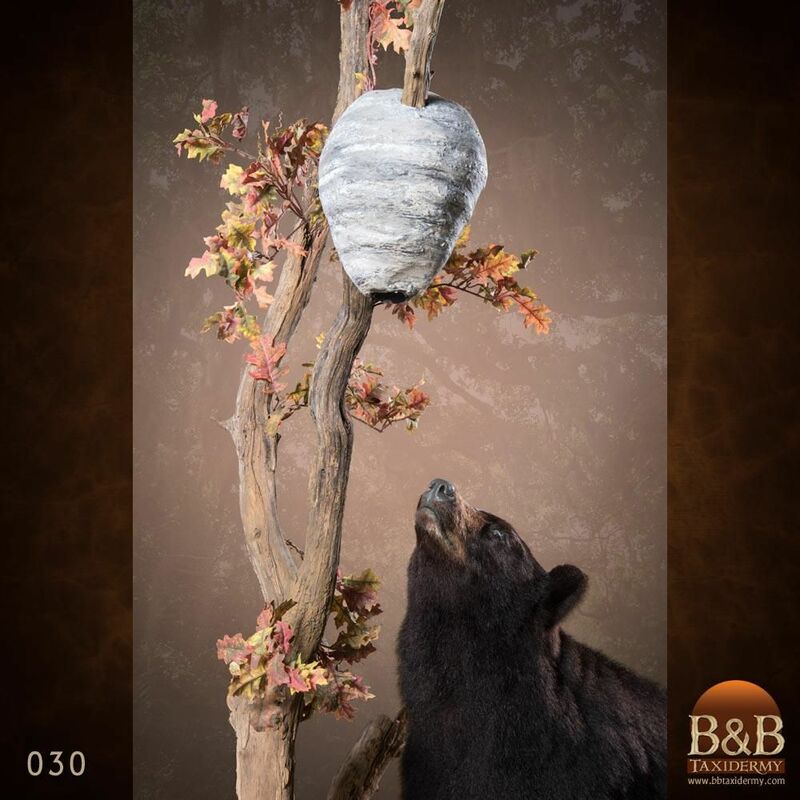 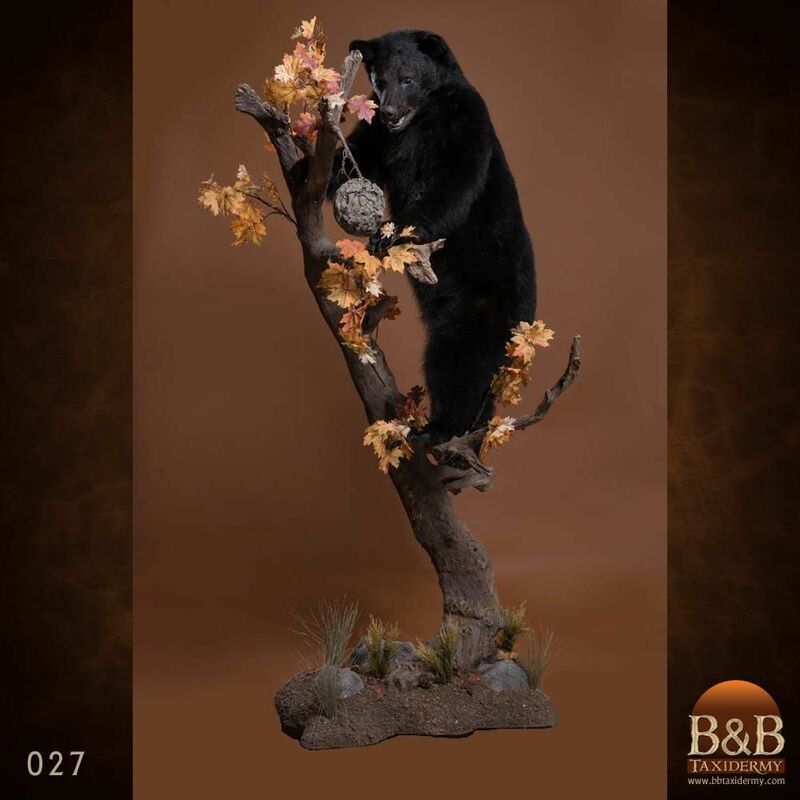 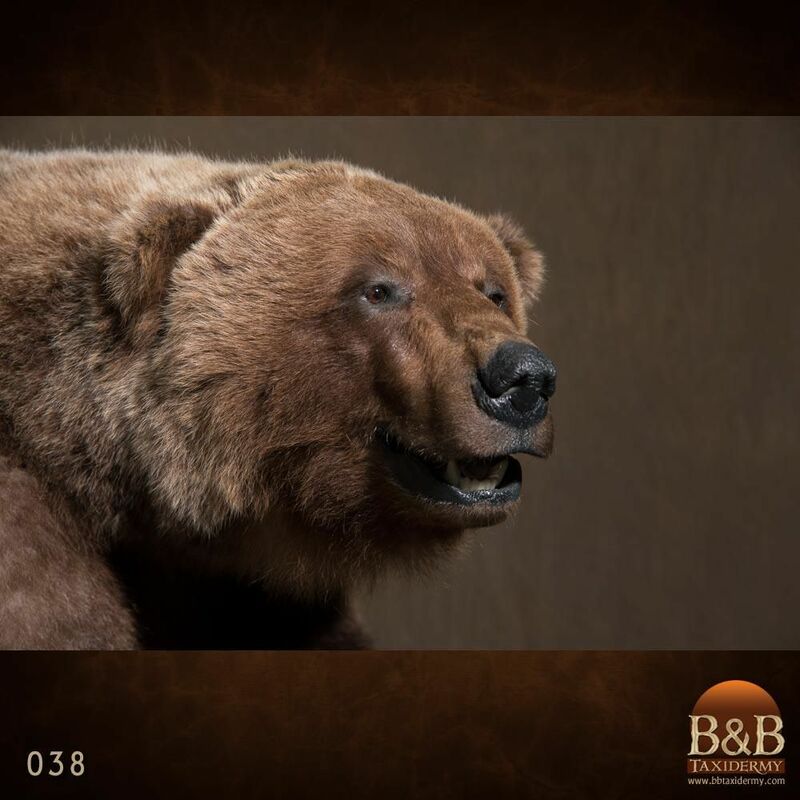 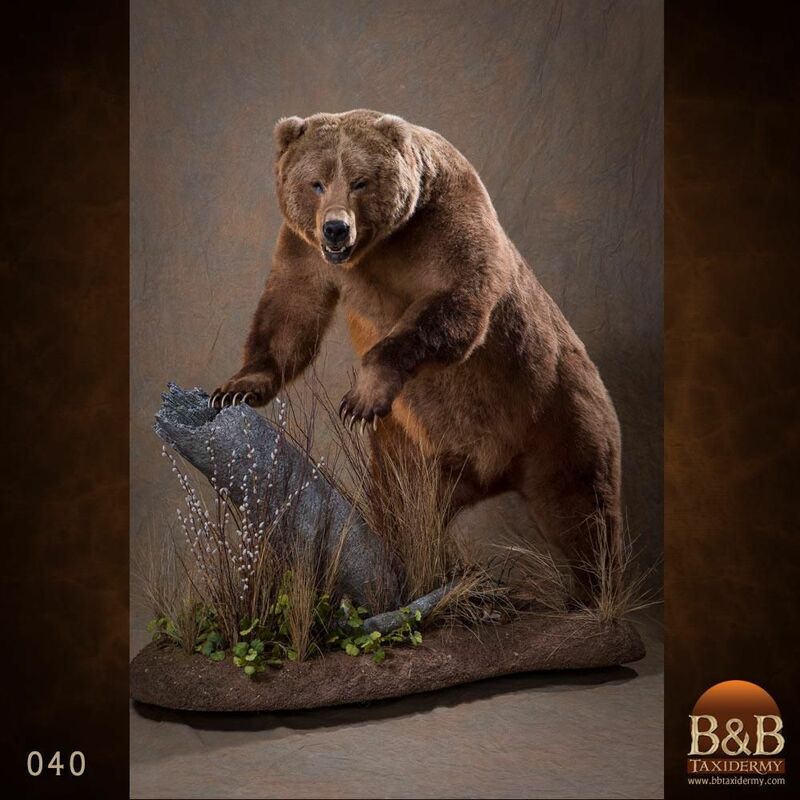 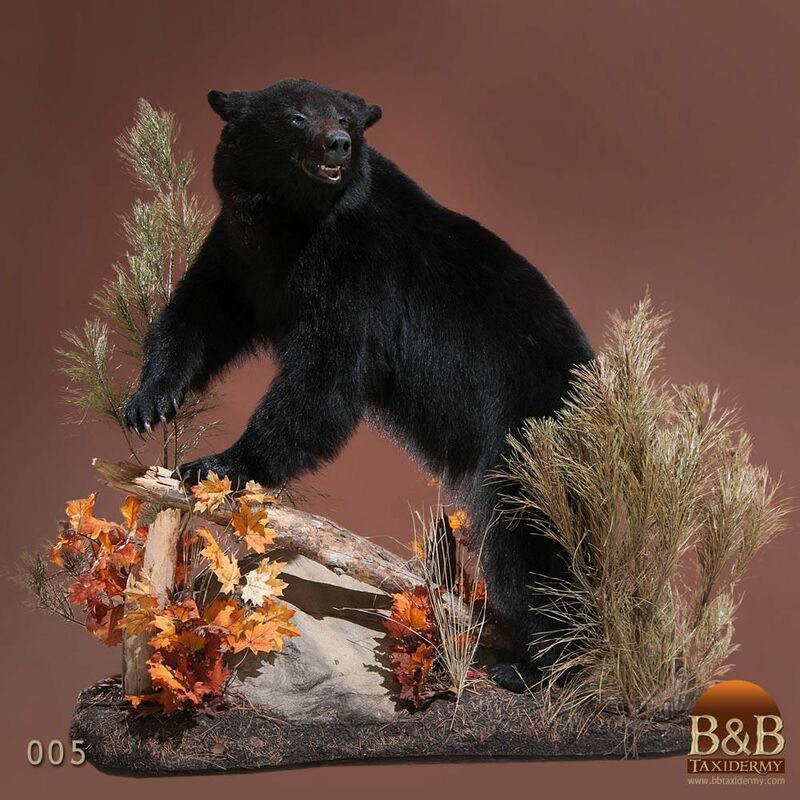 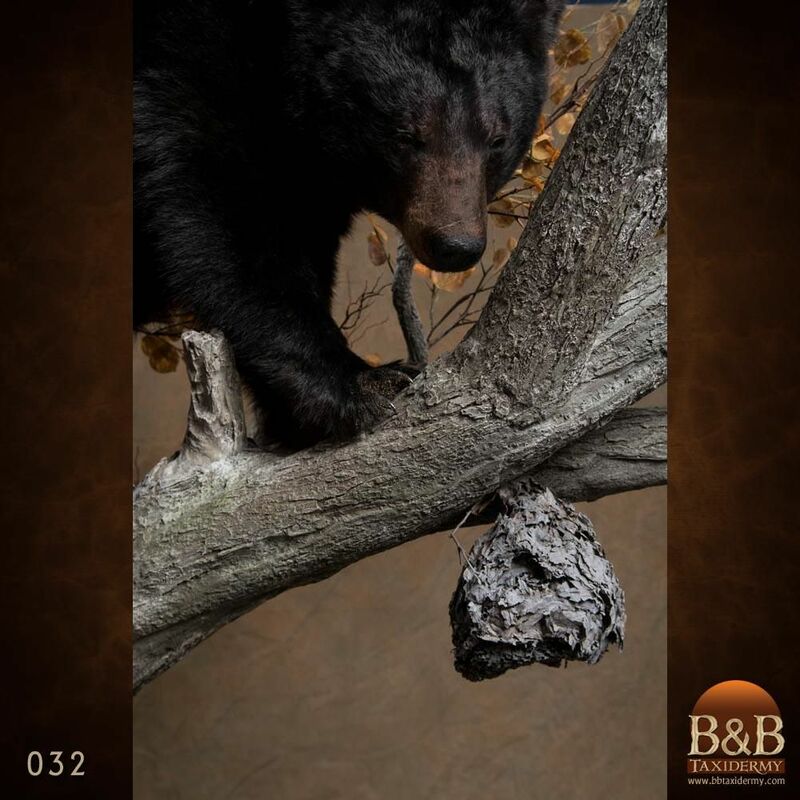 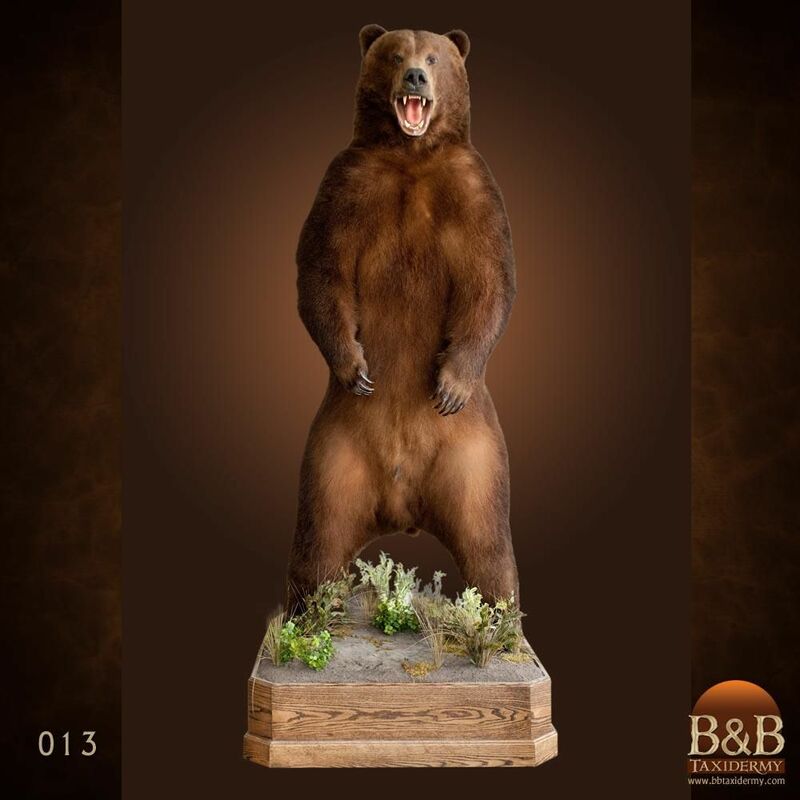 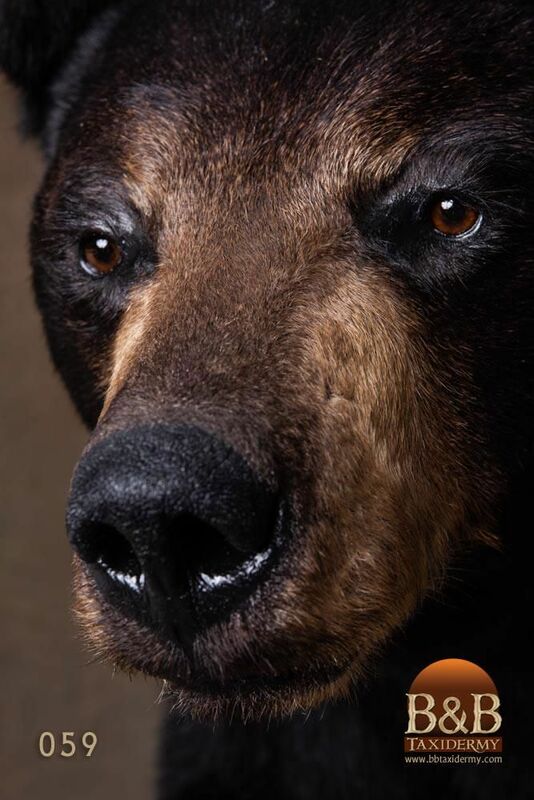 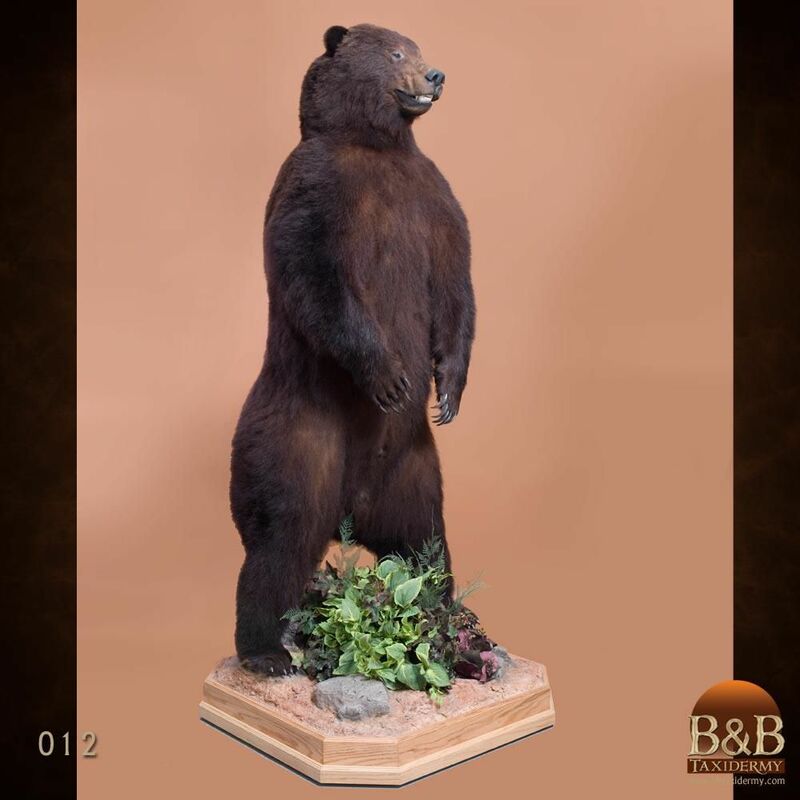 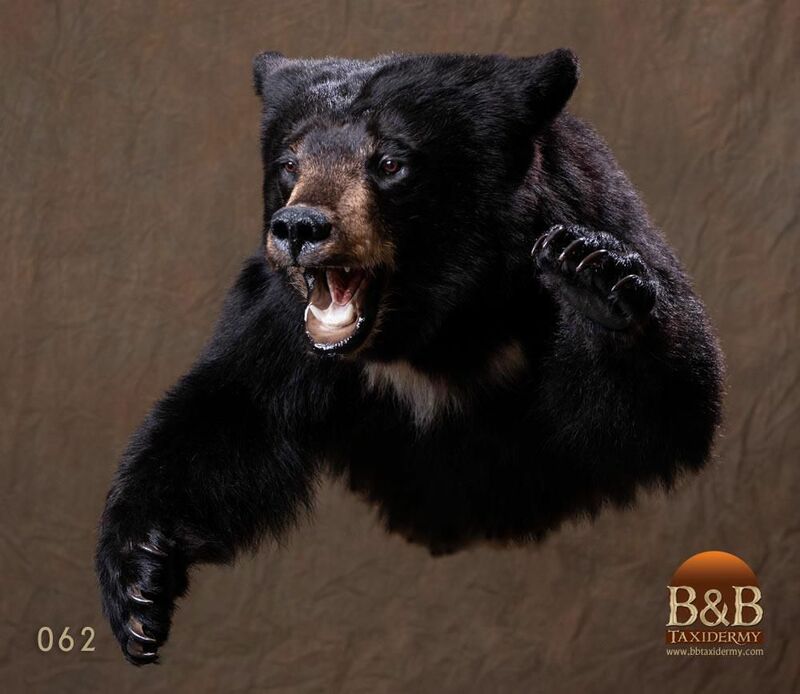 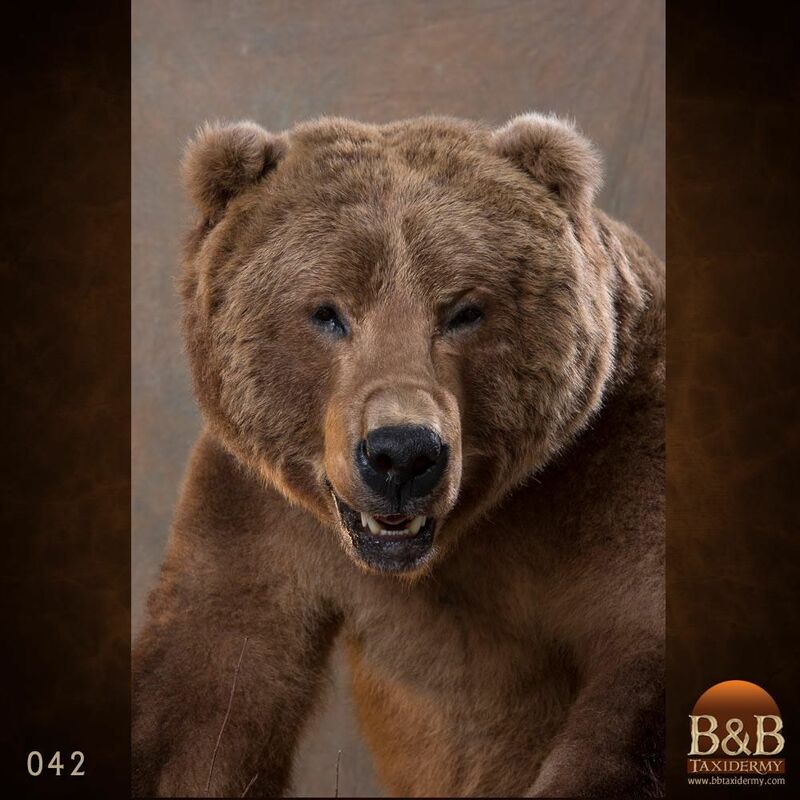 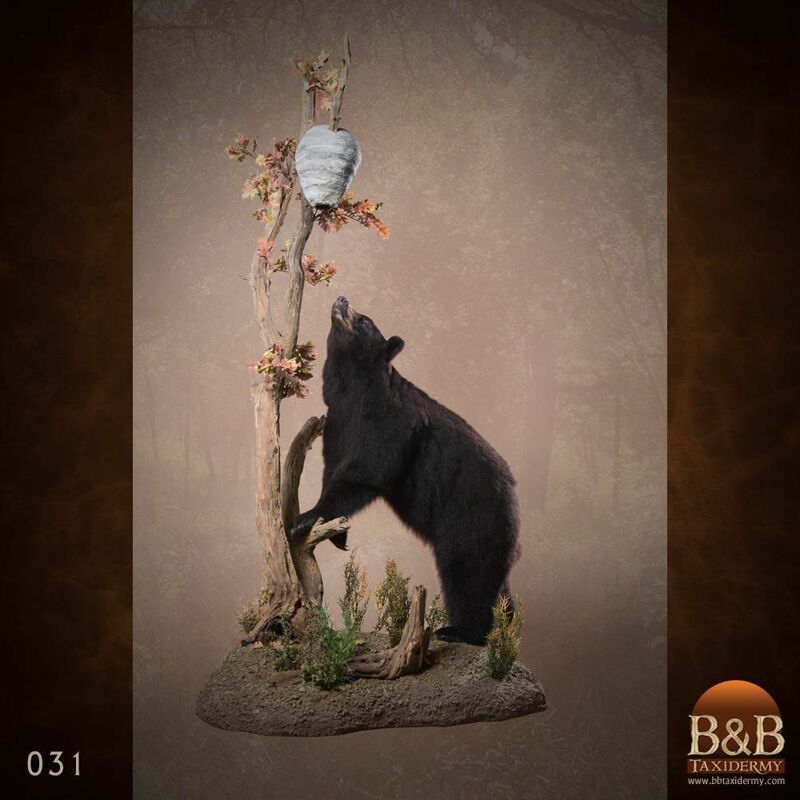 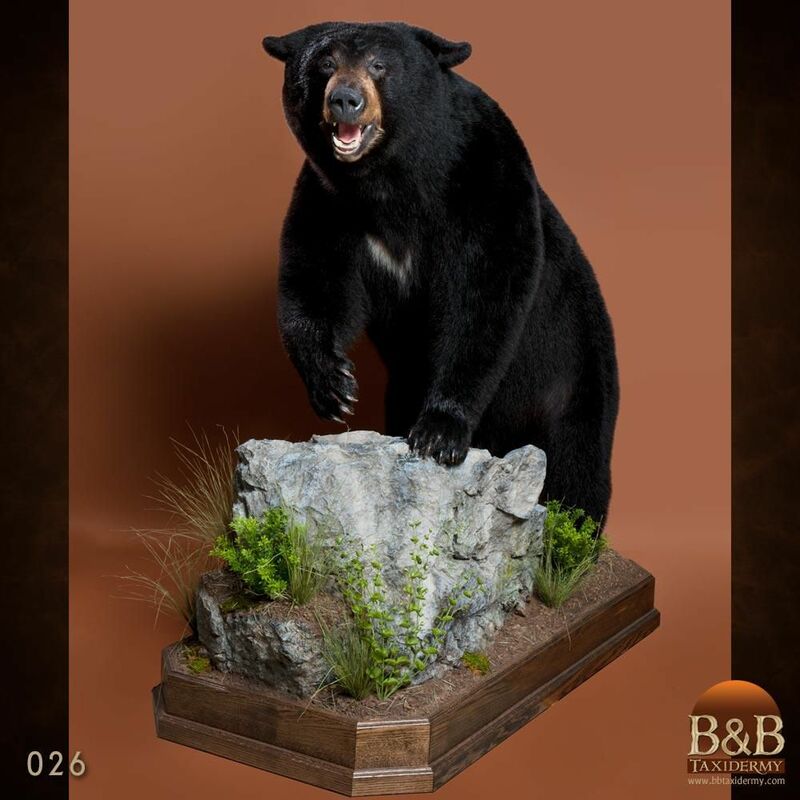 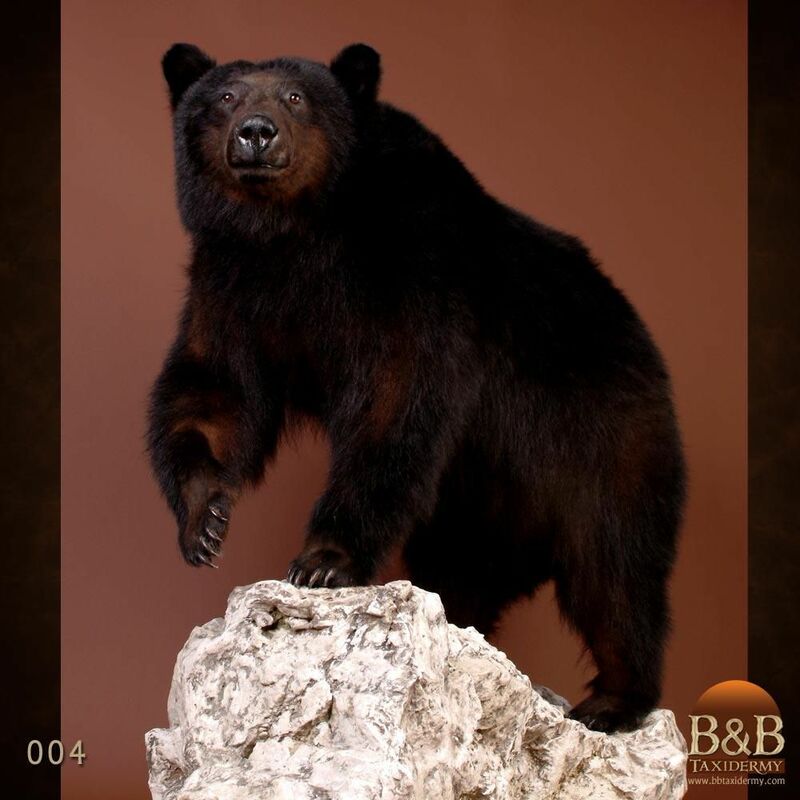 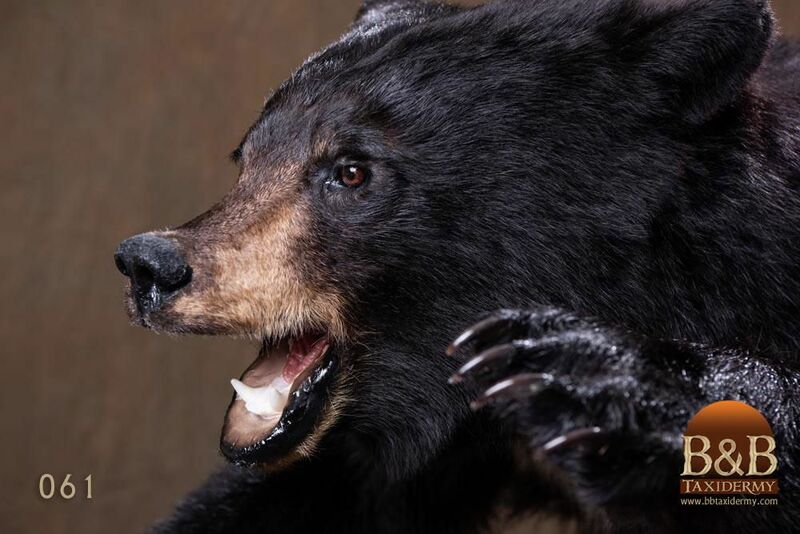 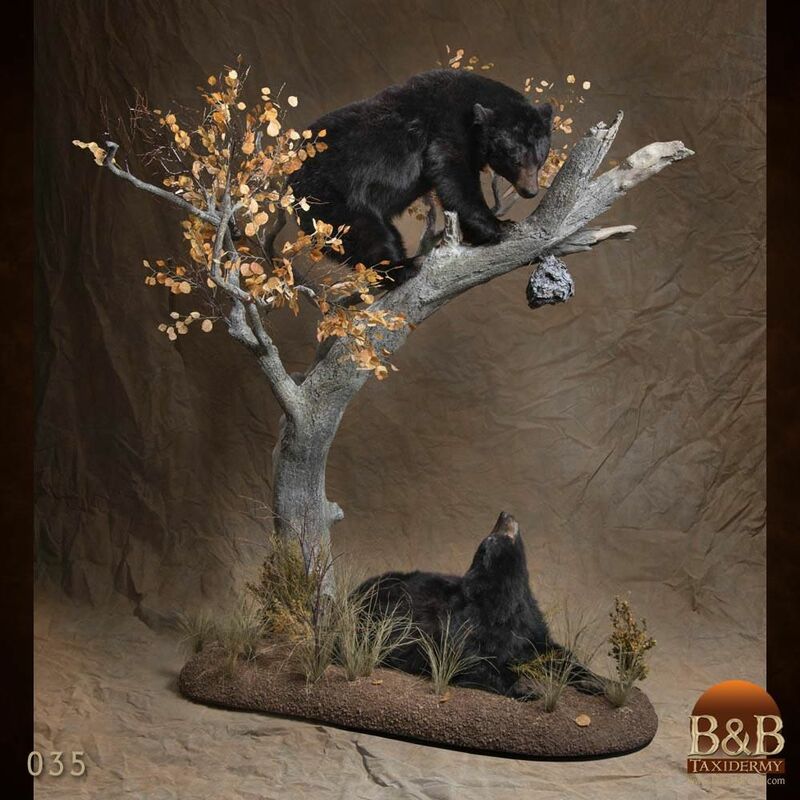 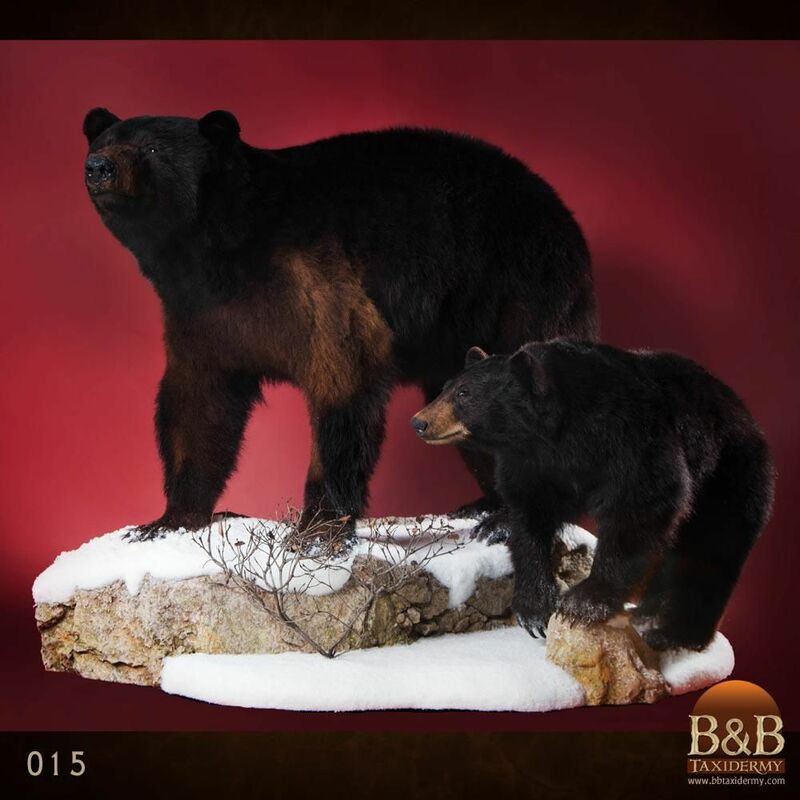 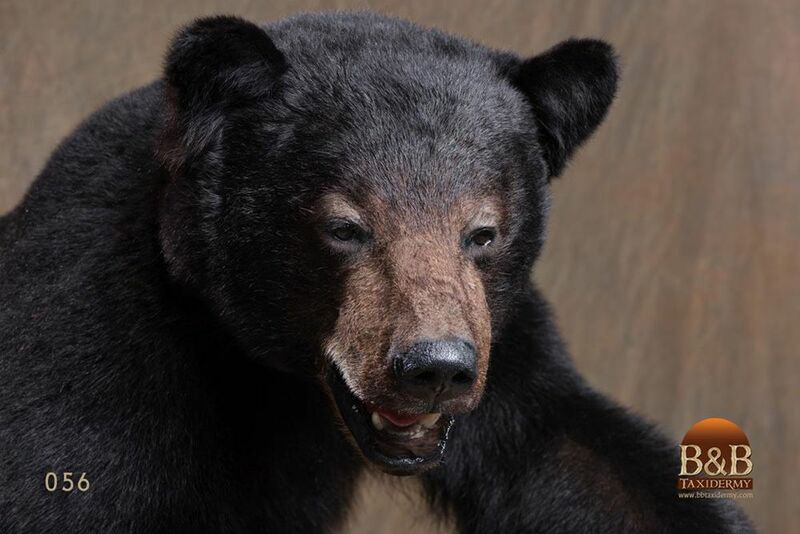 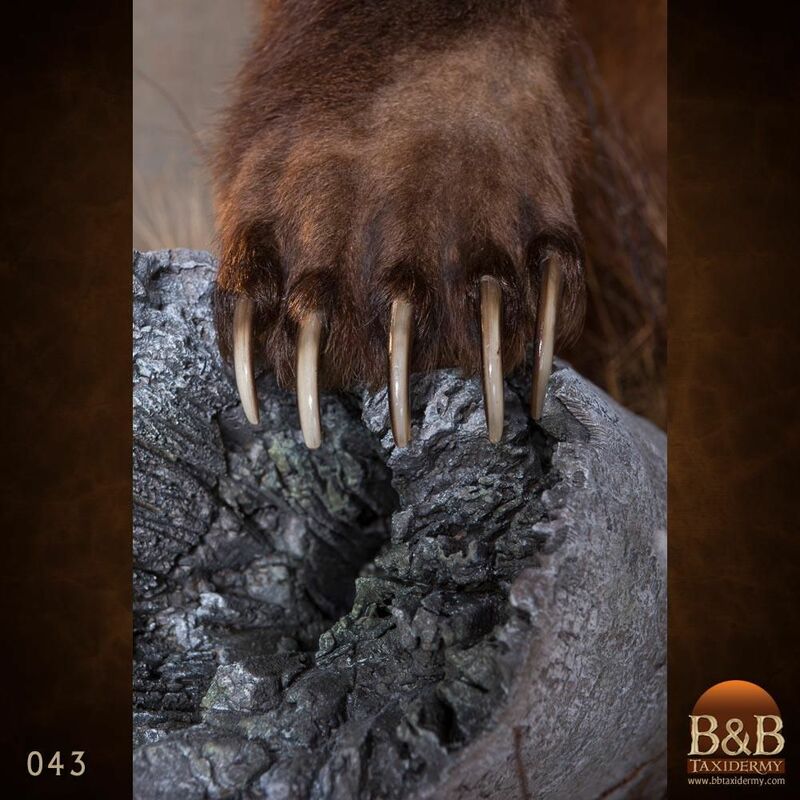 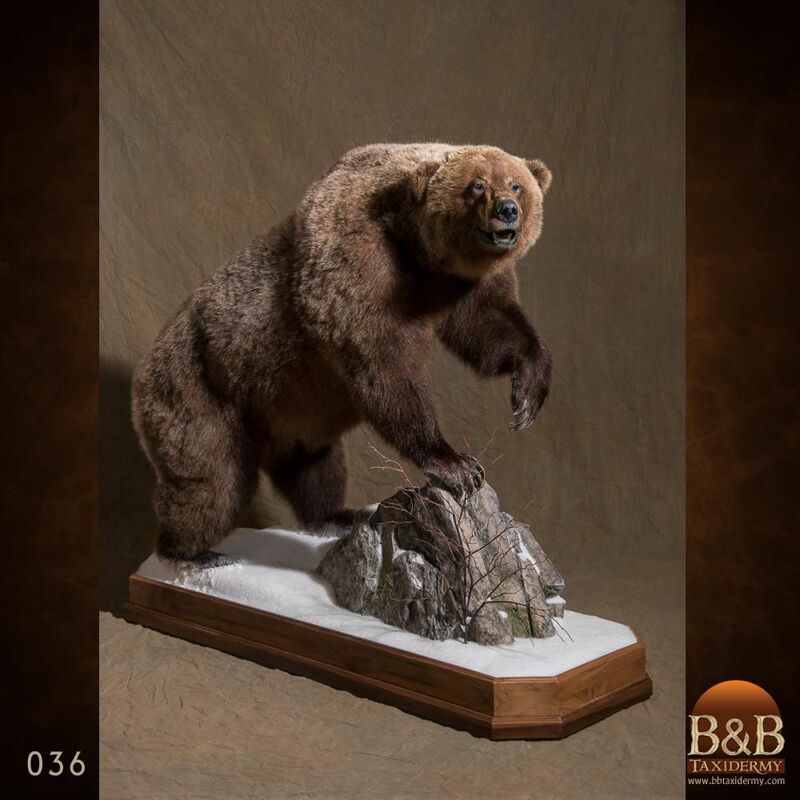 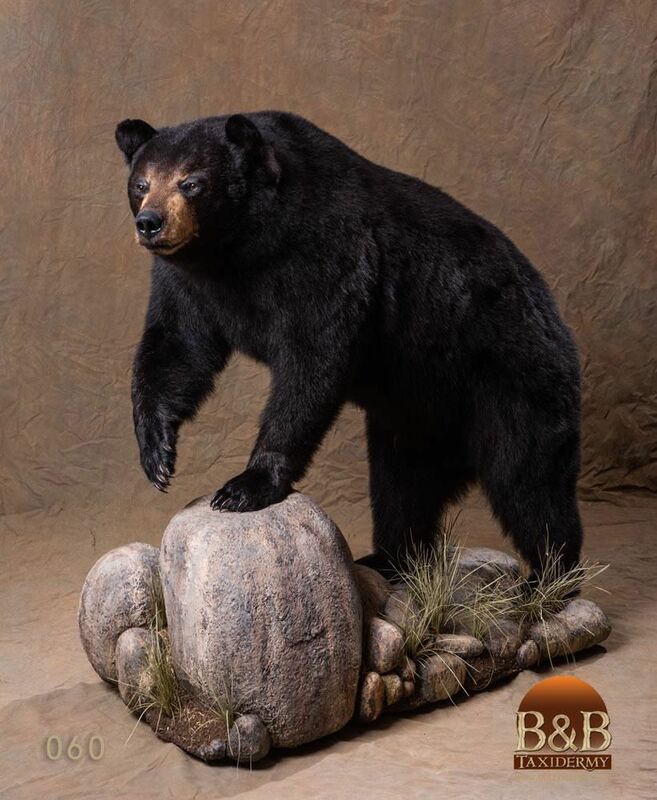 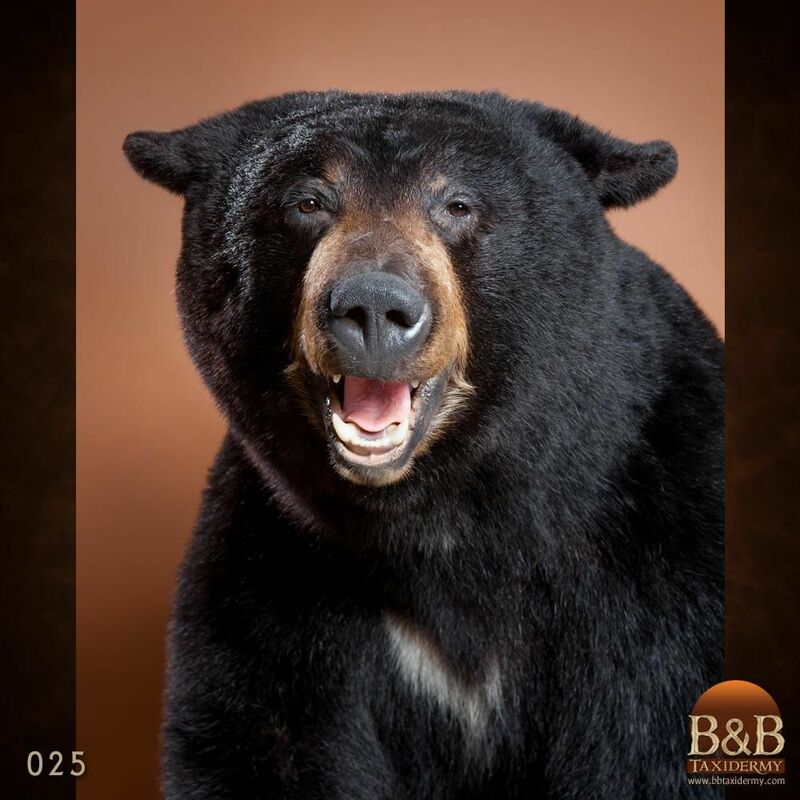 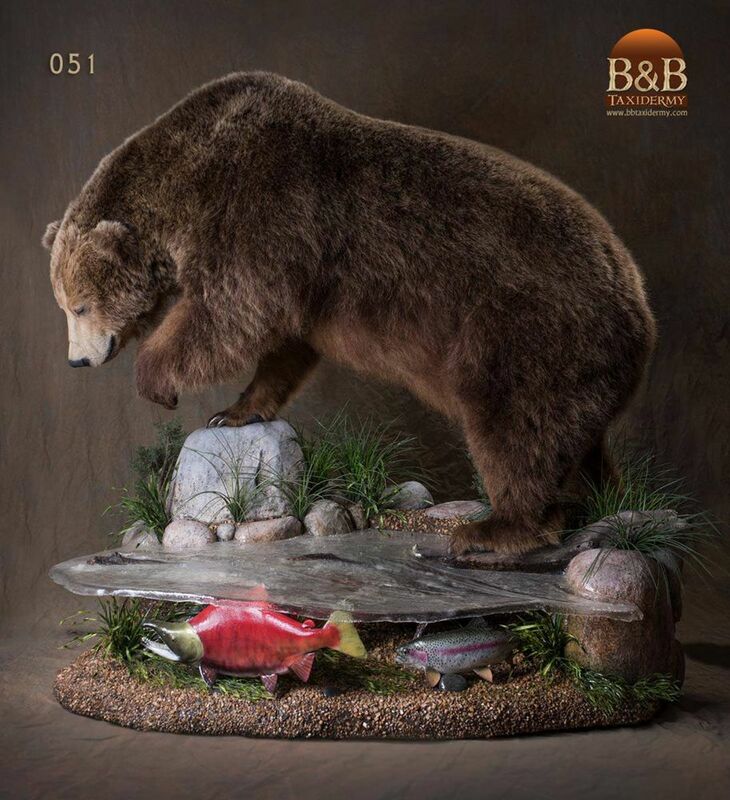 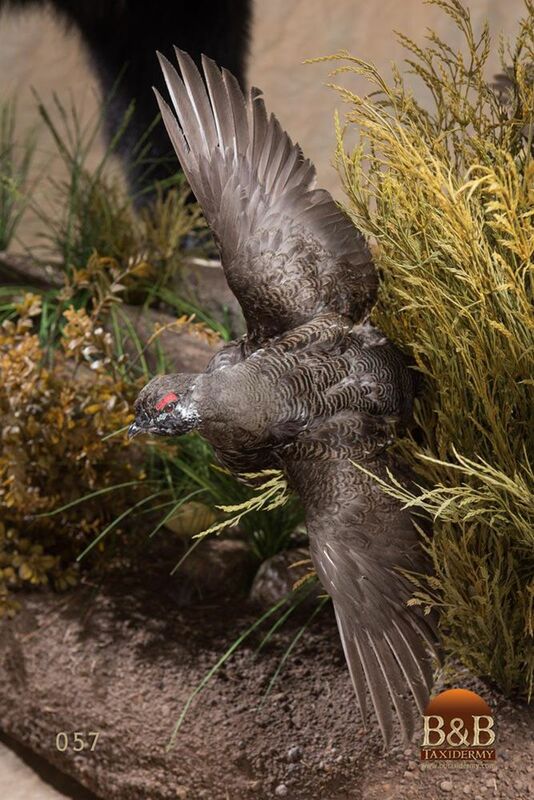 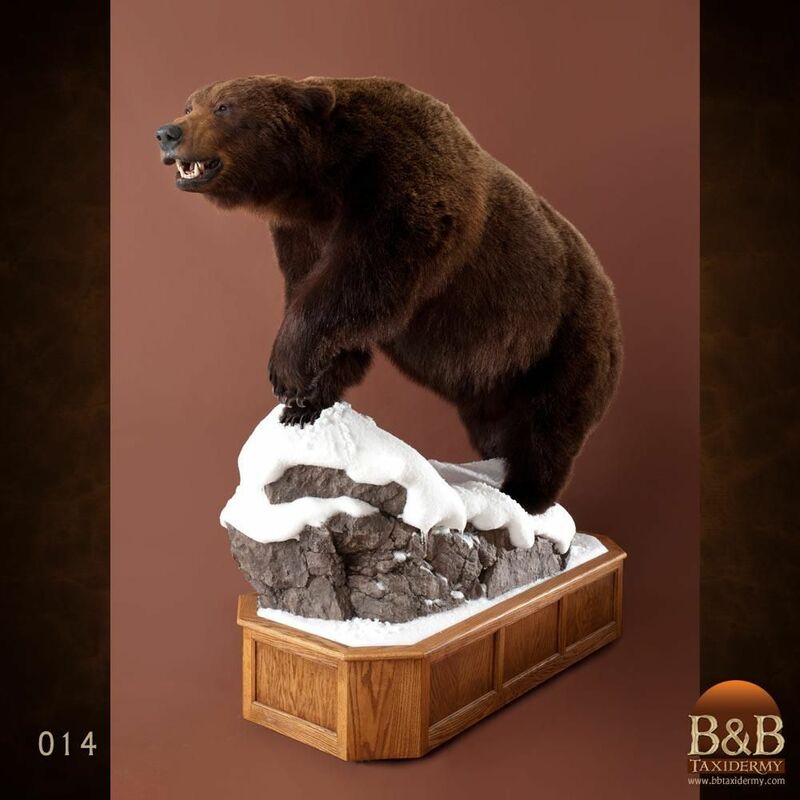 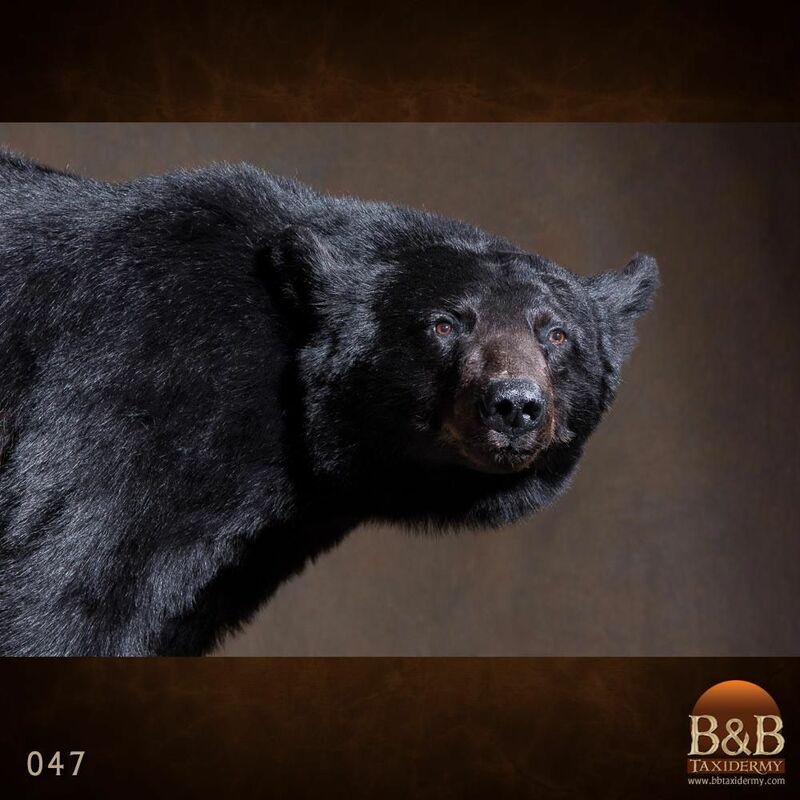 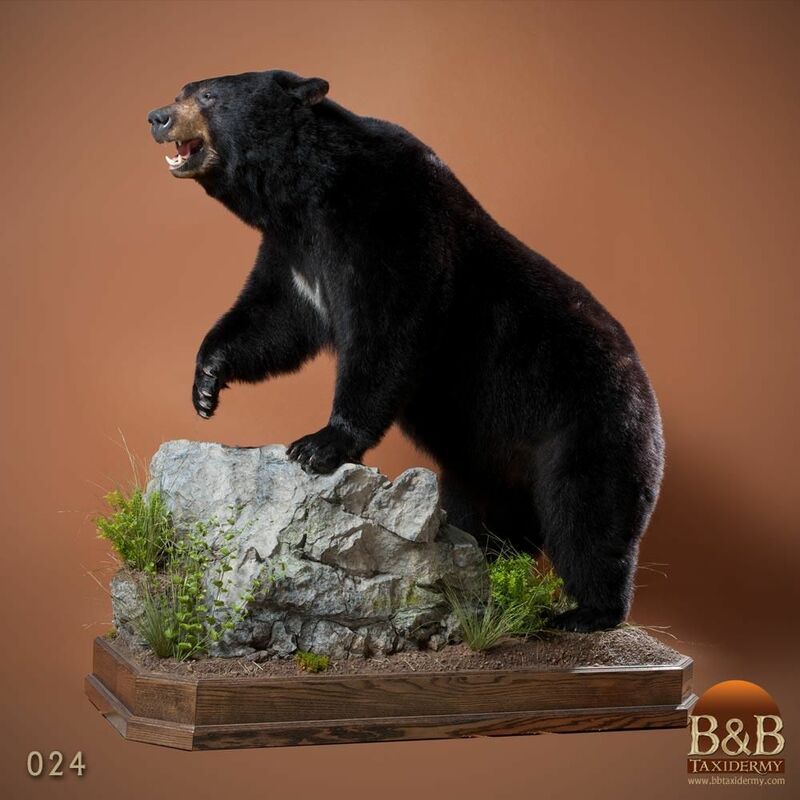 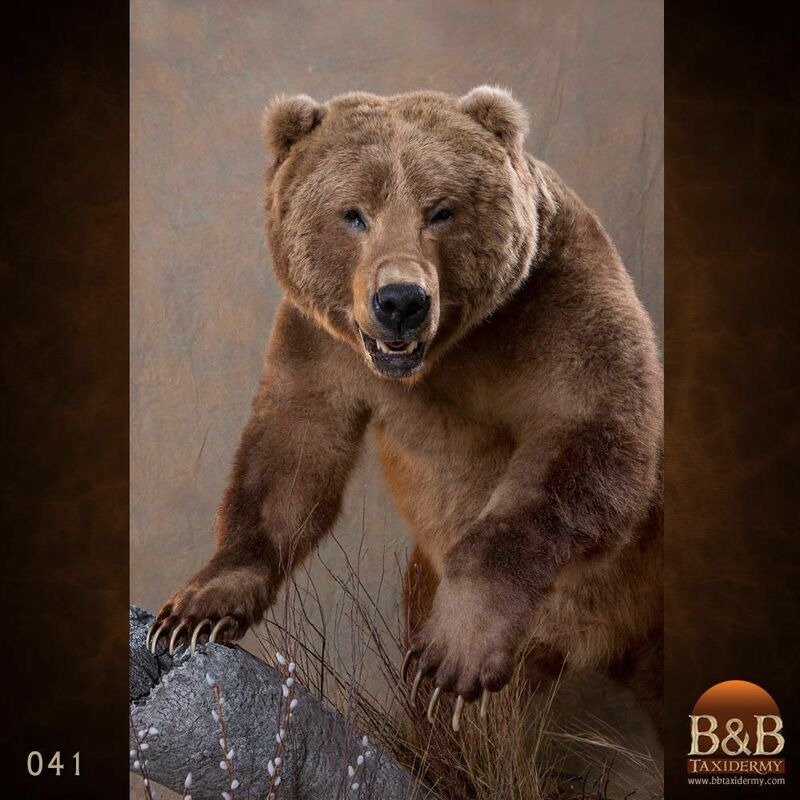 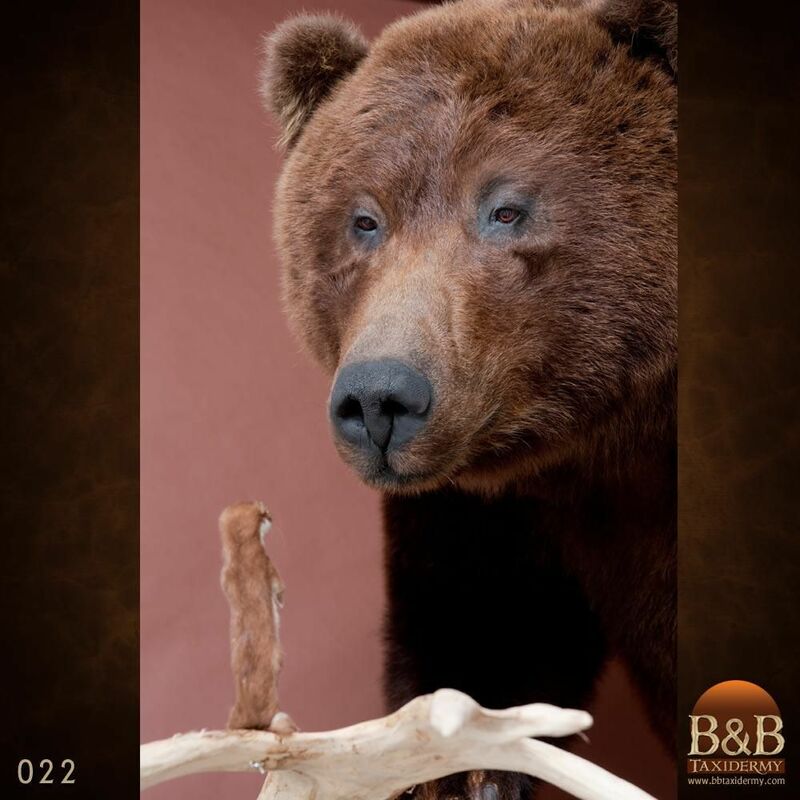 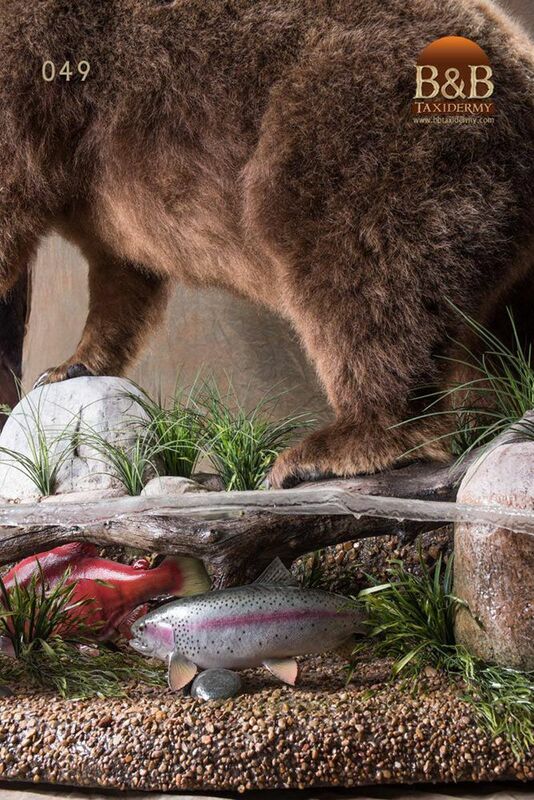 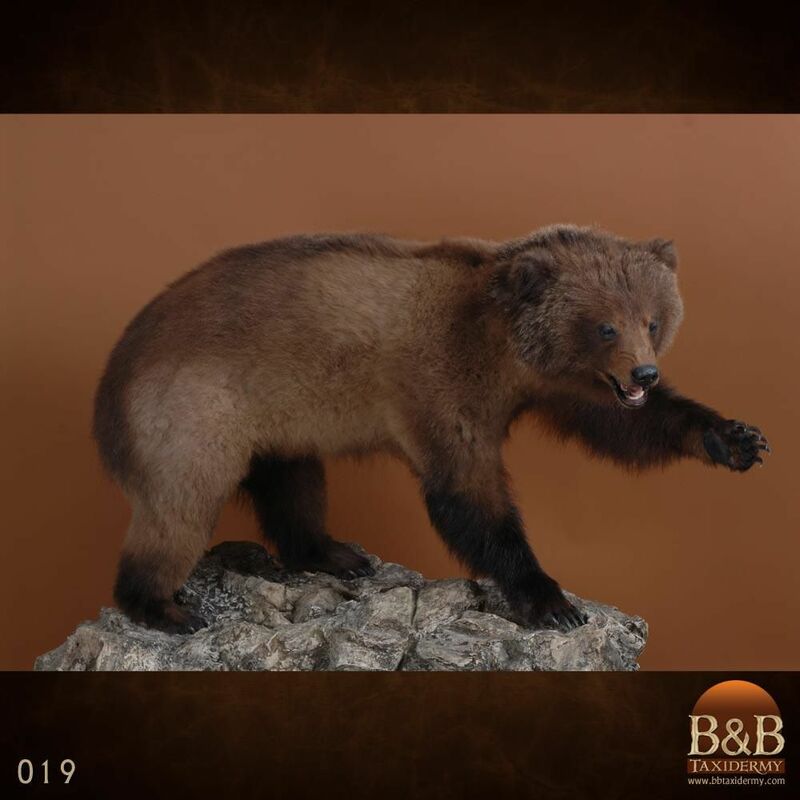 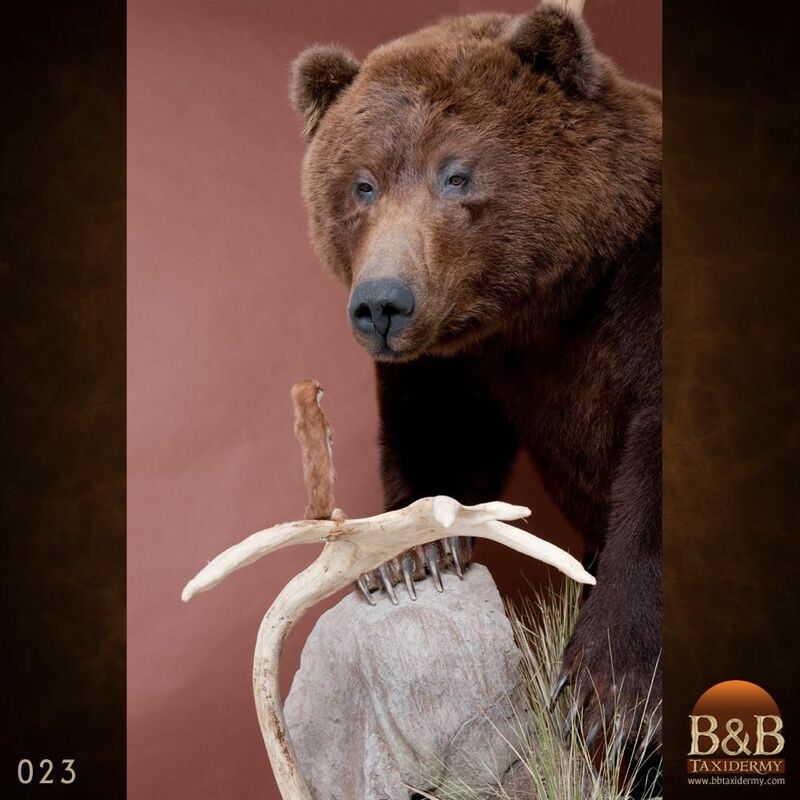 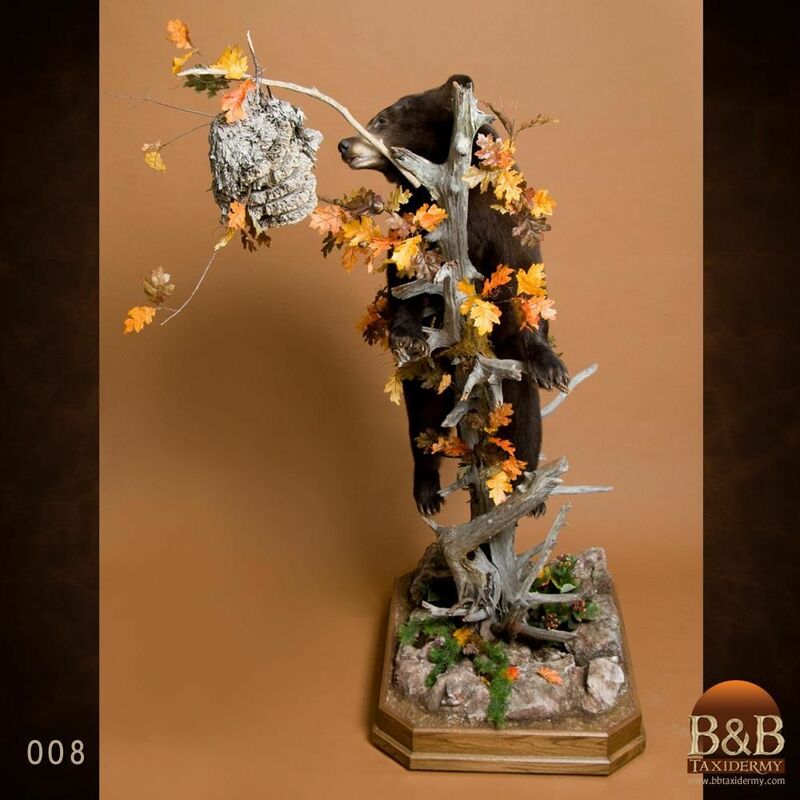 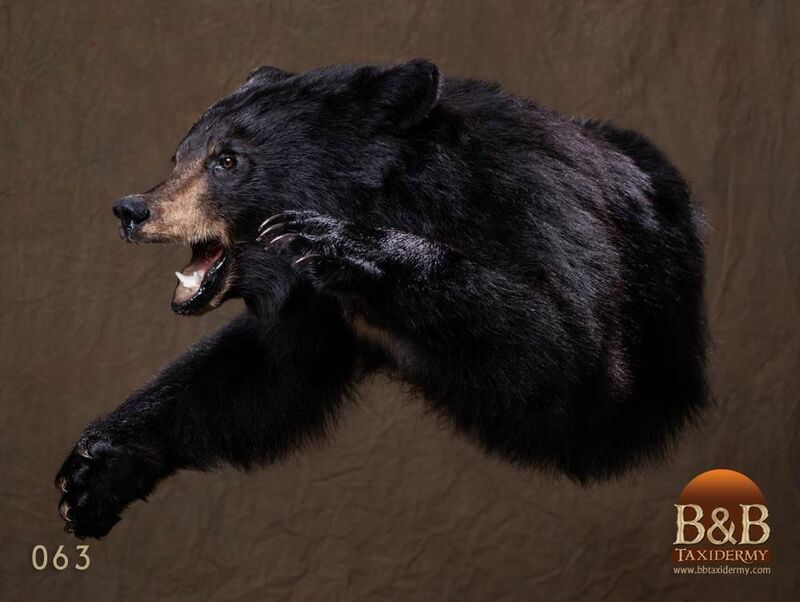 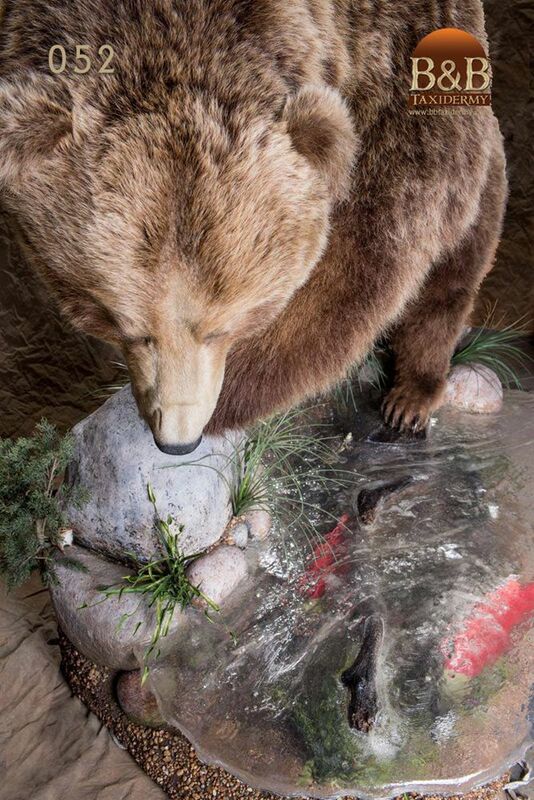 No task is too large for B&B Taxidermy, including the numerous life size Bear mounts we have created.